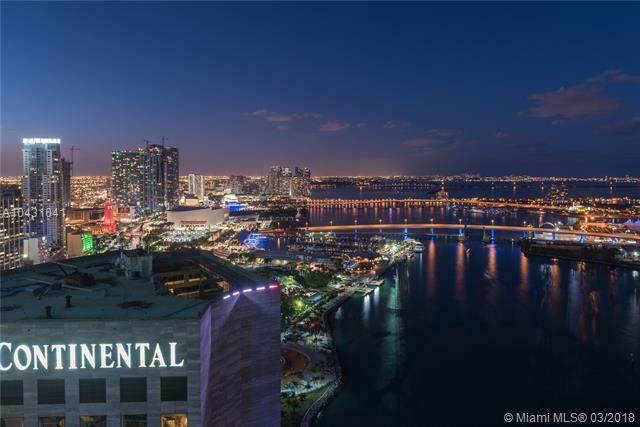 The East and West towers of One Miami stand at the gateway to vibrant downtown Miami. 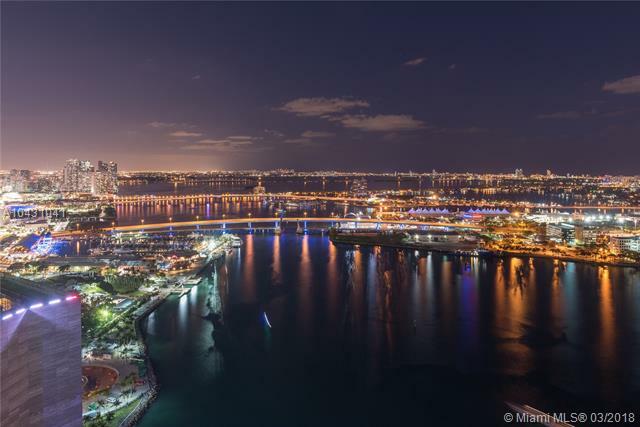 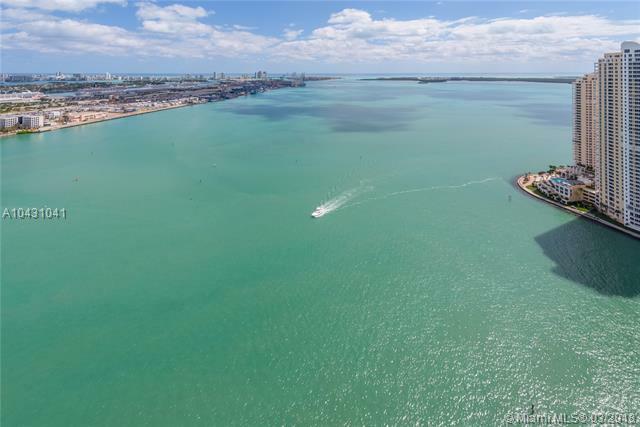 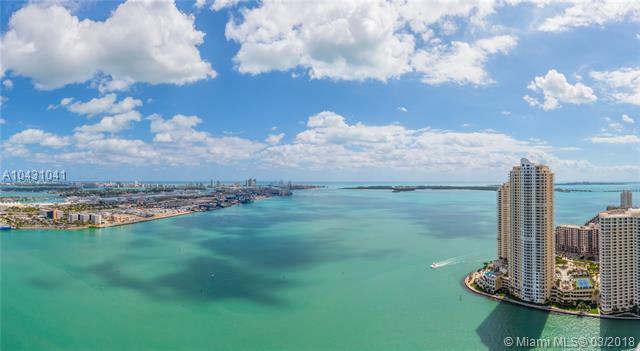 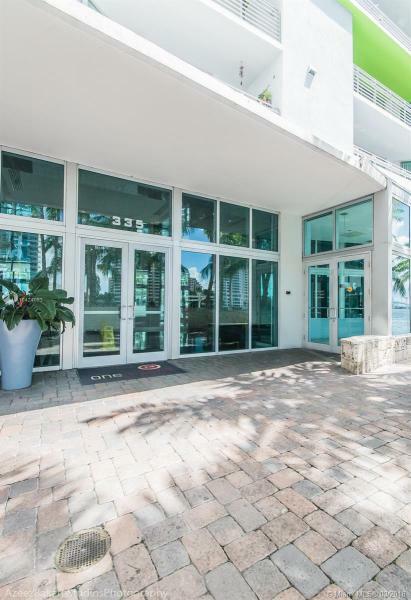 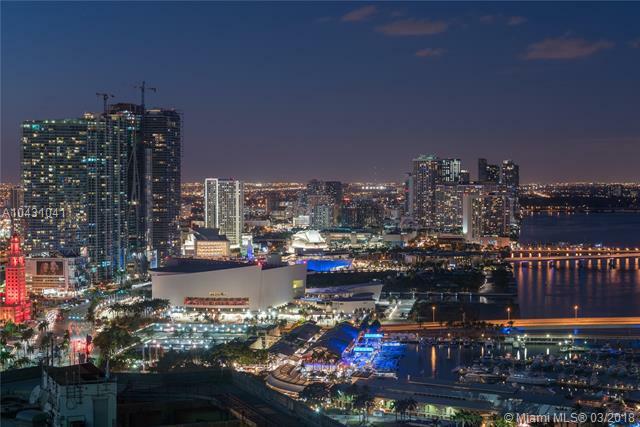 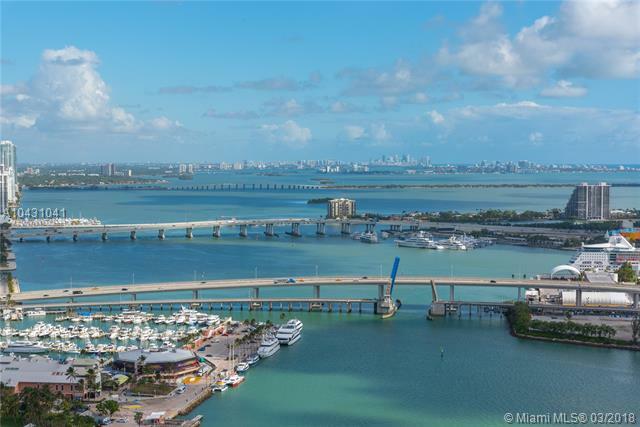 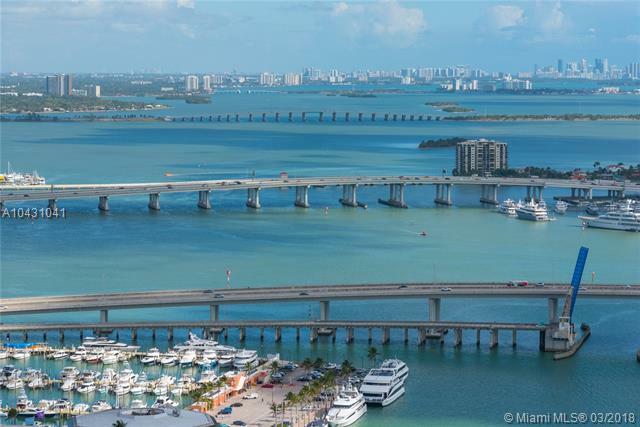 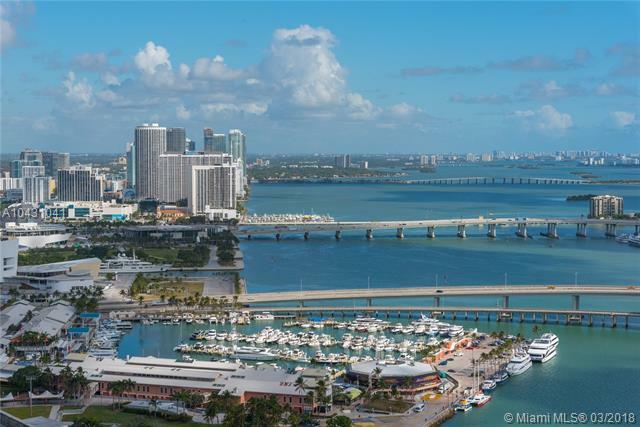 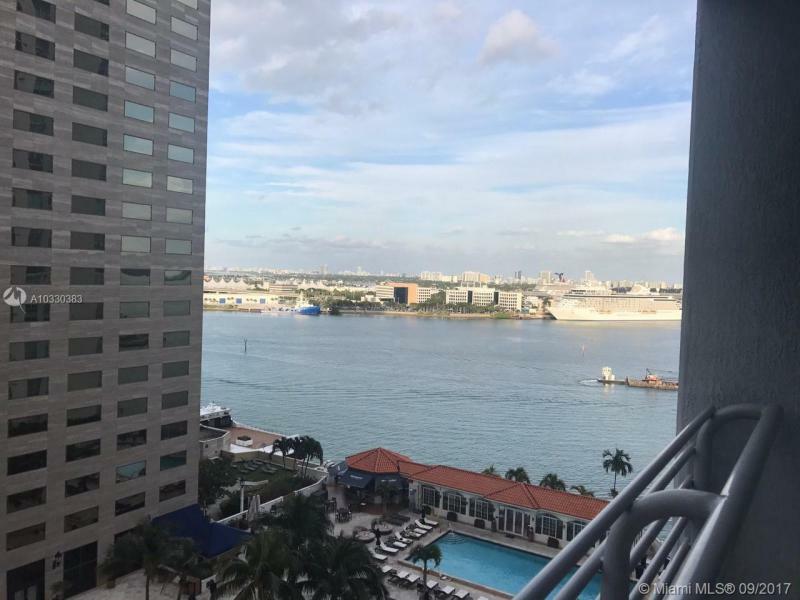 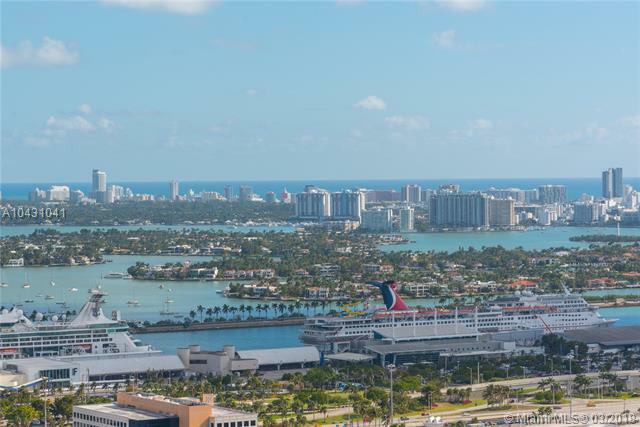 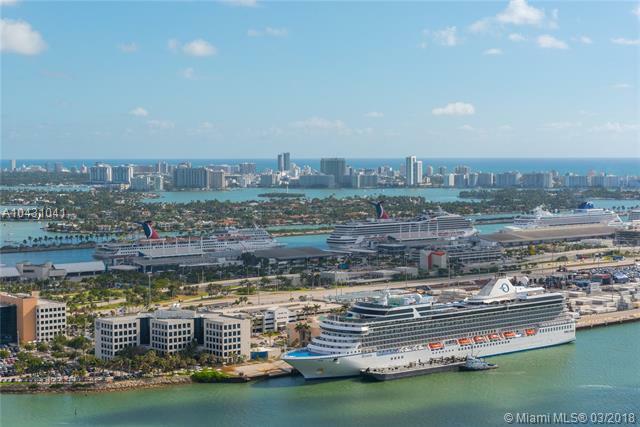 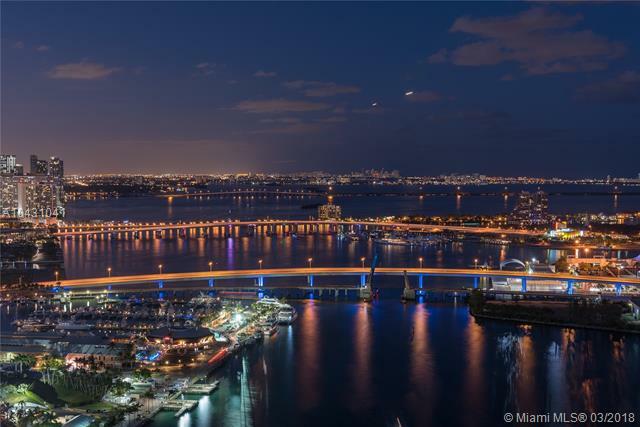 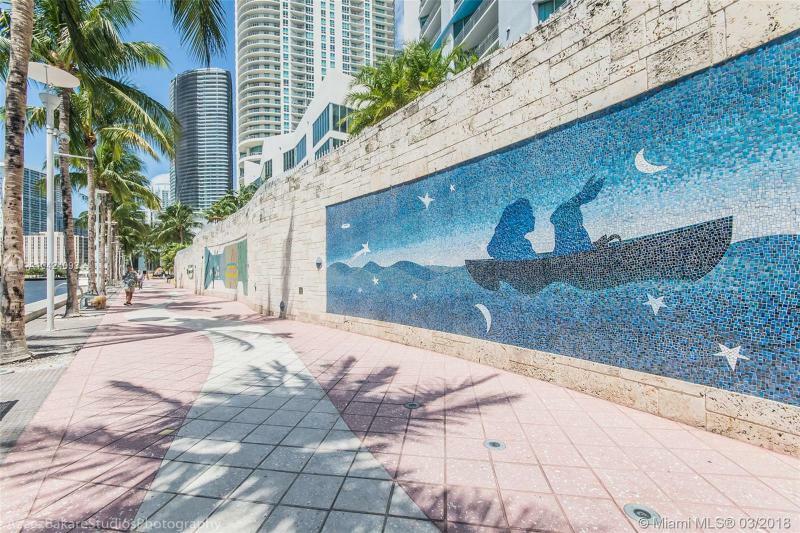 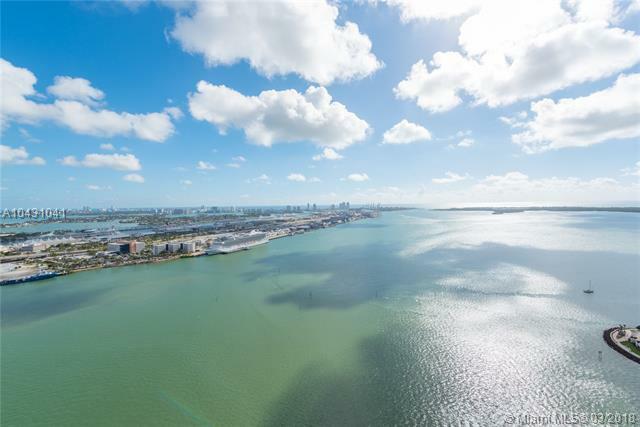 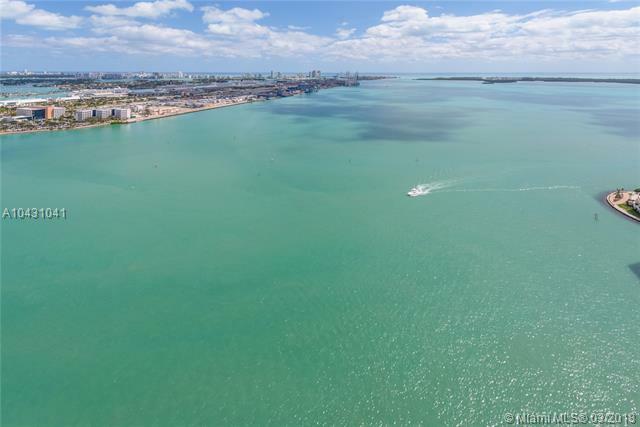 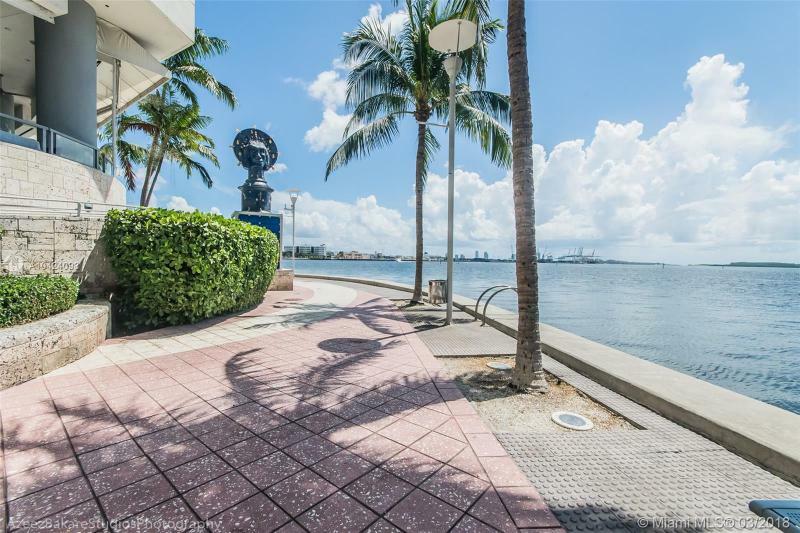 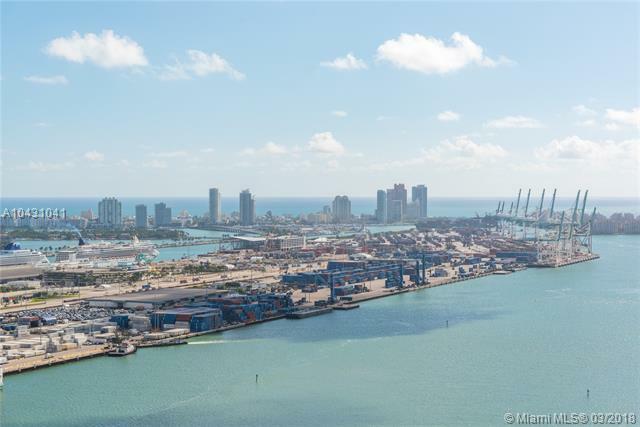 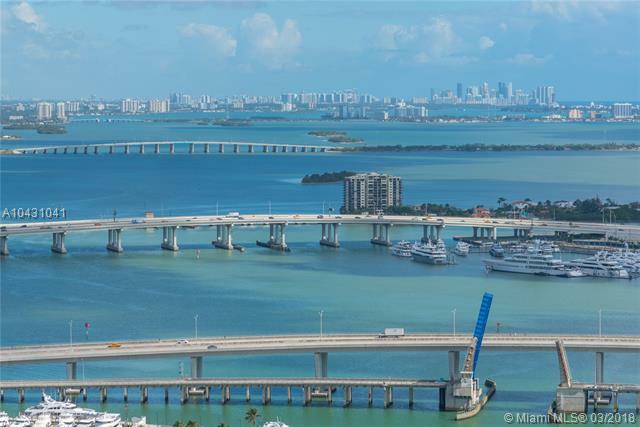 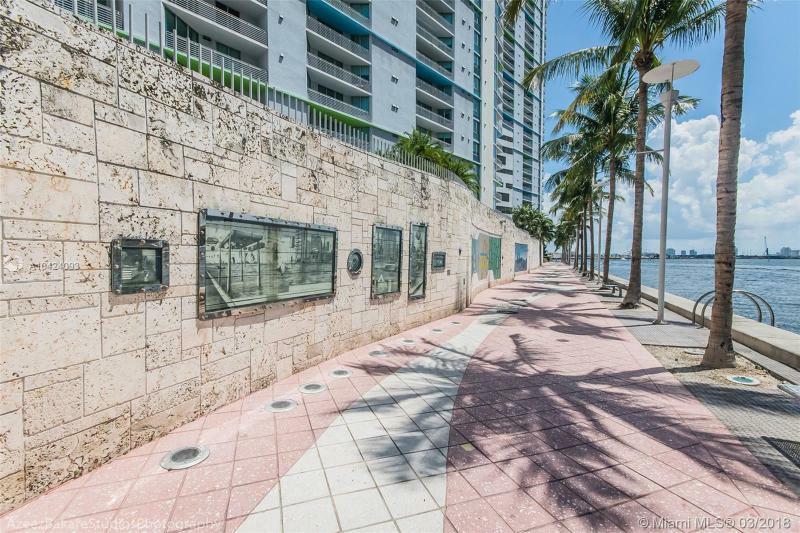 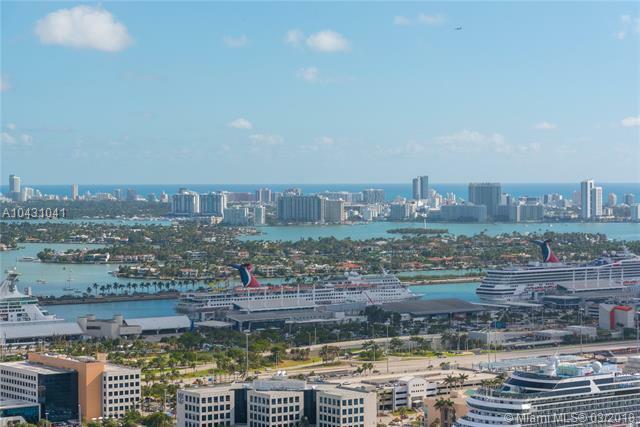 Located on Biscayne Bay, where the Miami River ends its journey to the sea, One Miami offers impressive vistas of the bay, South Beach, and Key Biscayne as well as Brickell and Downtown Miami. 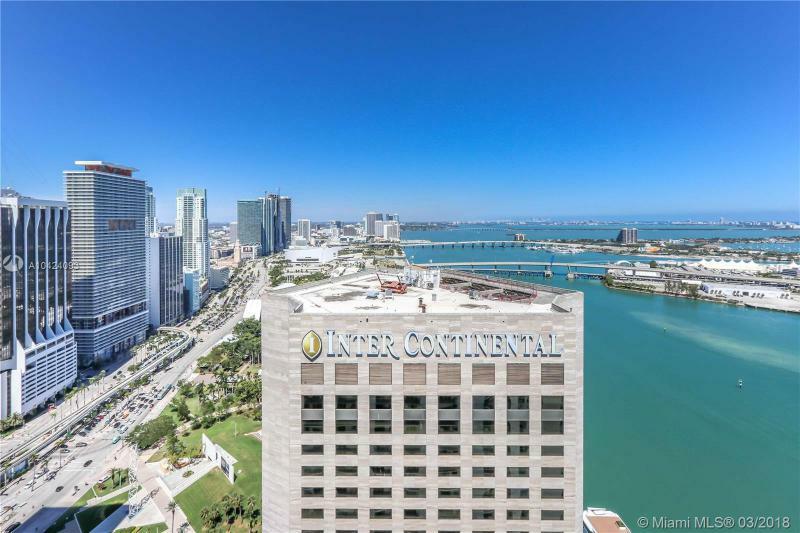 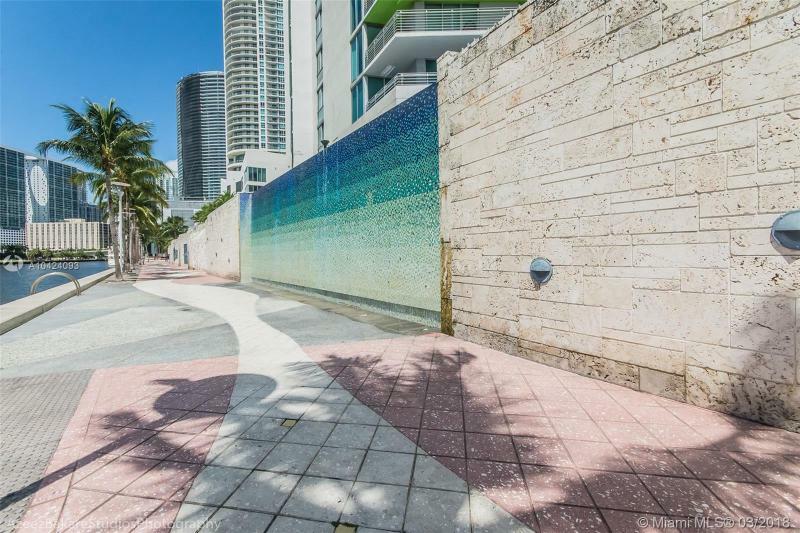 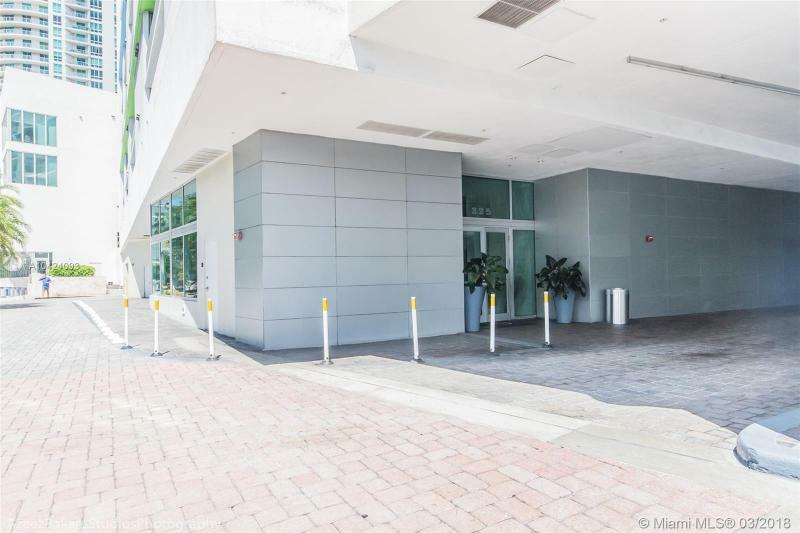 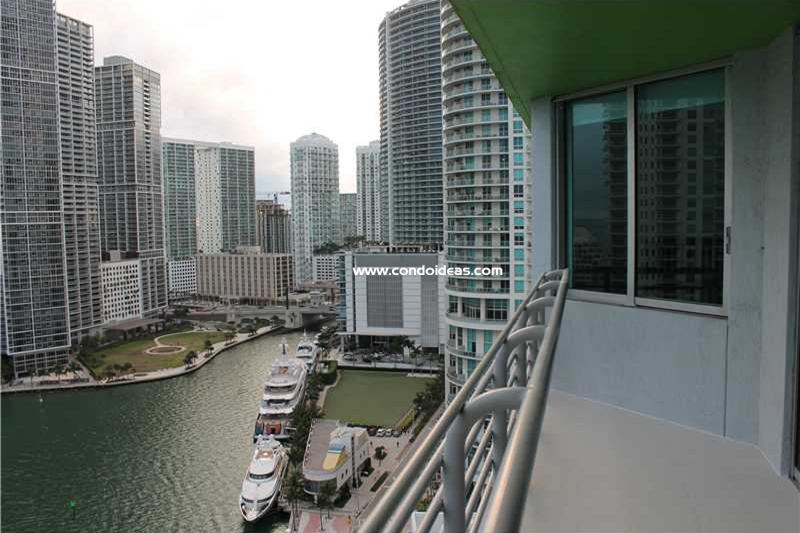 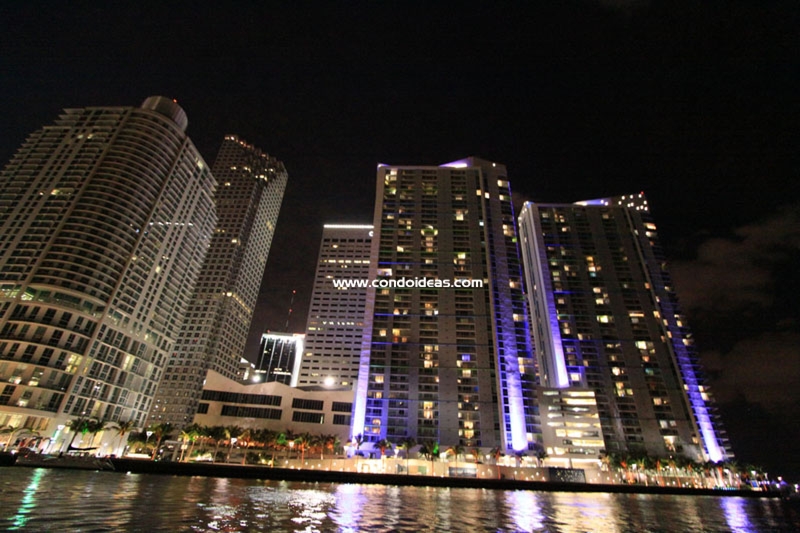 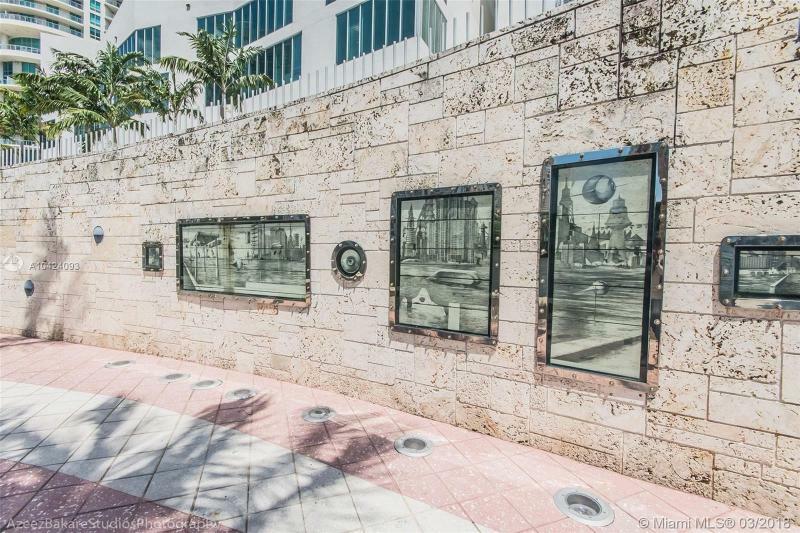 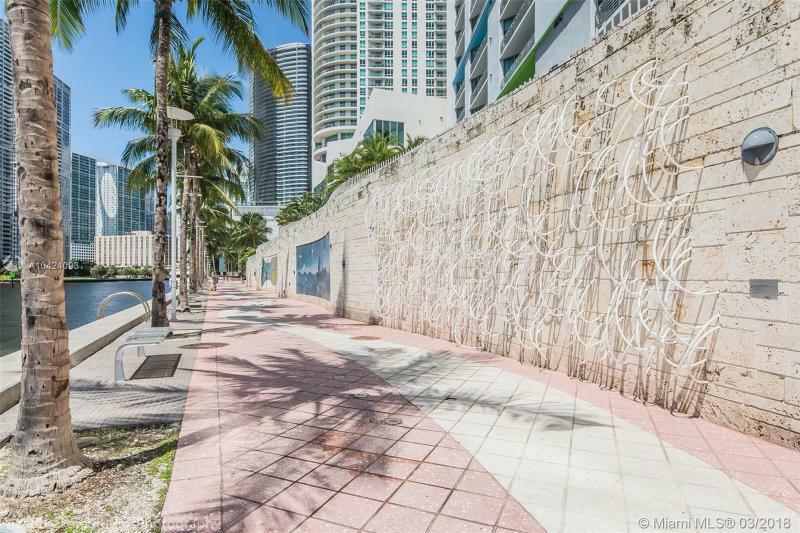 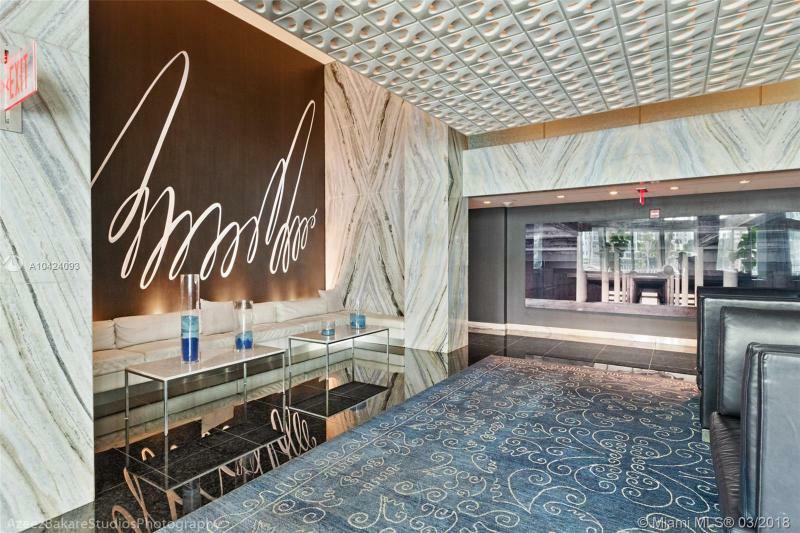 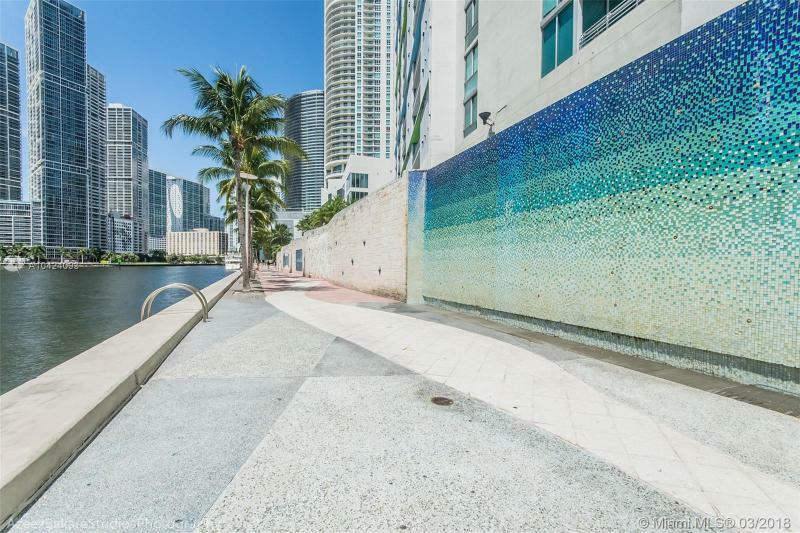 One Miami’s bay-front location offers immediate access to the Miami Riverwalk Promenade and Bayside Marketplace. 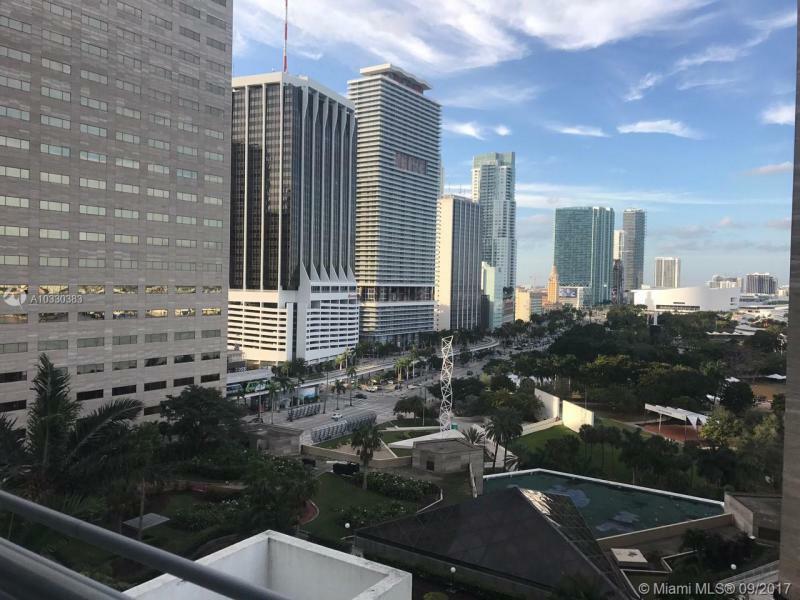 Within walking distance are the Miami Heat Stadium, a new performing arts center, museums, cinemas, nightclubs and fine restaurants. 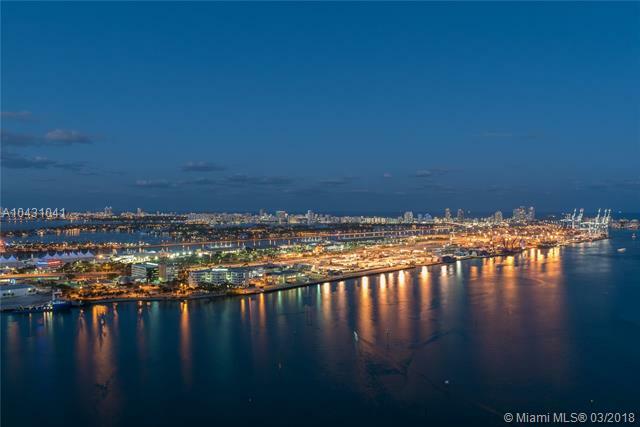 And Miami International is just 15 minutes away. 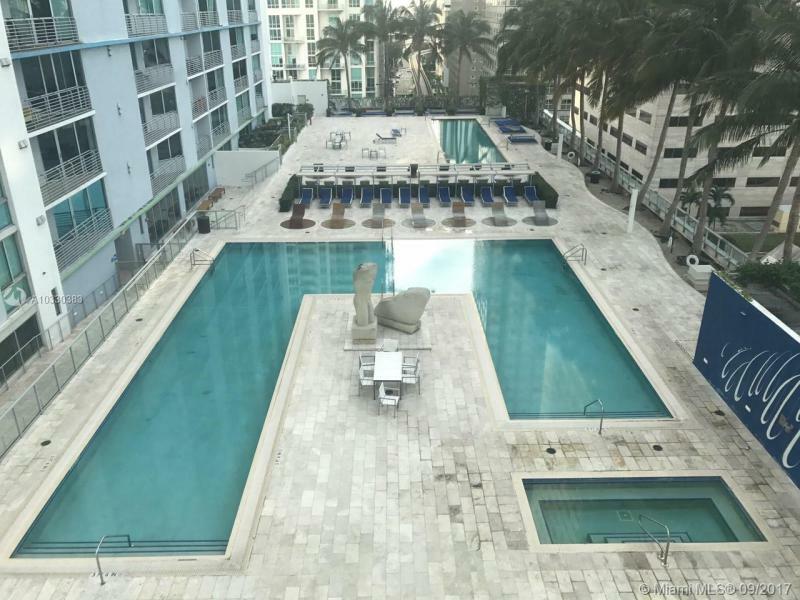 Designed by the acclaimed Florida firm Arquitectonica and Yabu Pushelberg of New York and Toronto, One Miami features exceptional recreational areas that include lap pools and party decks shaded by lush tropical plantings. 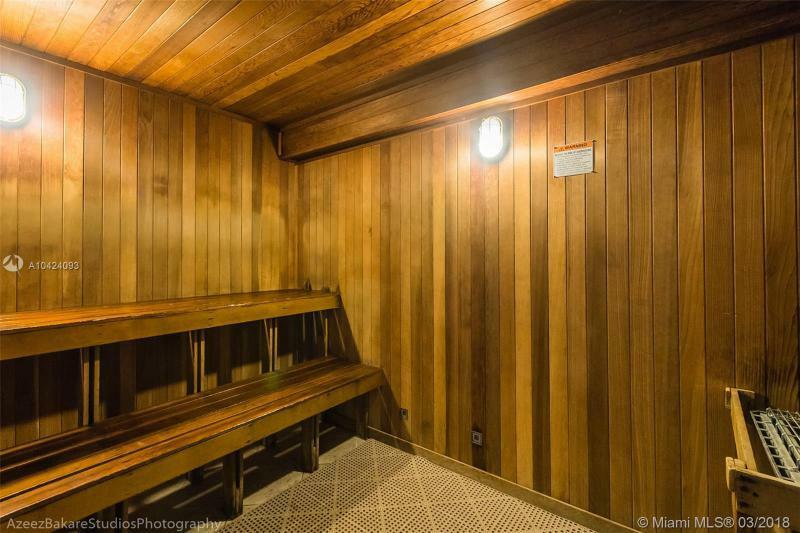 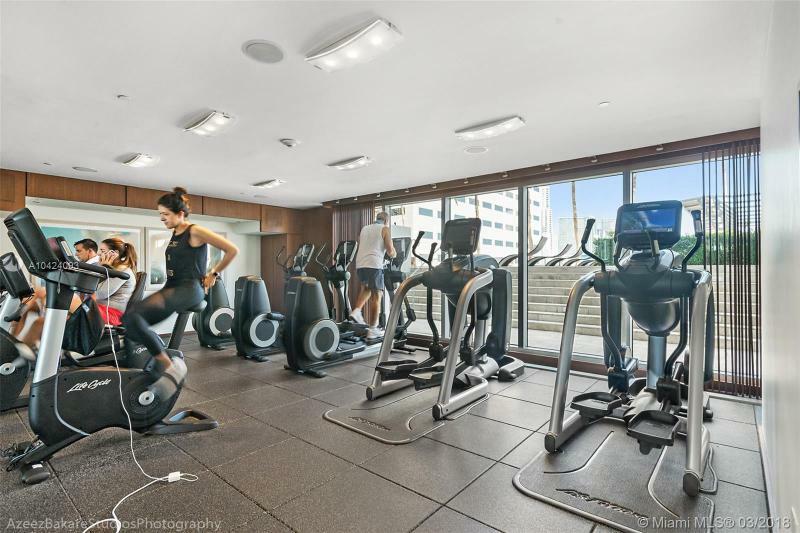 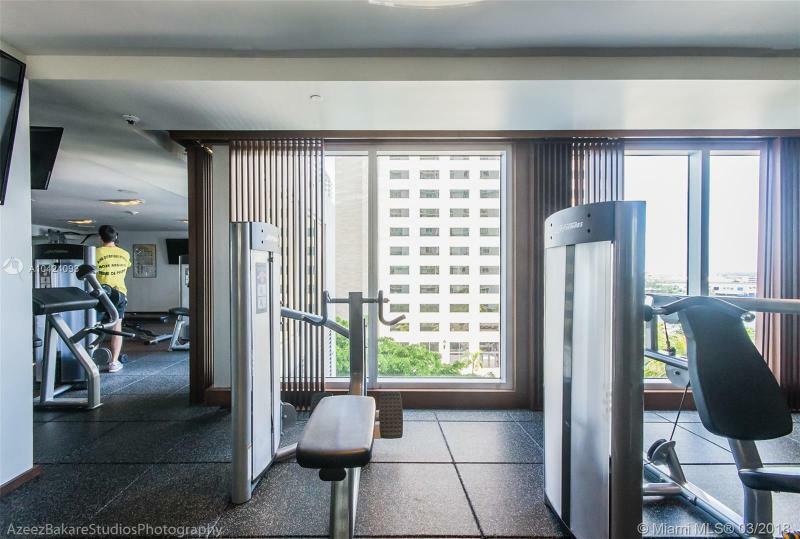 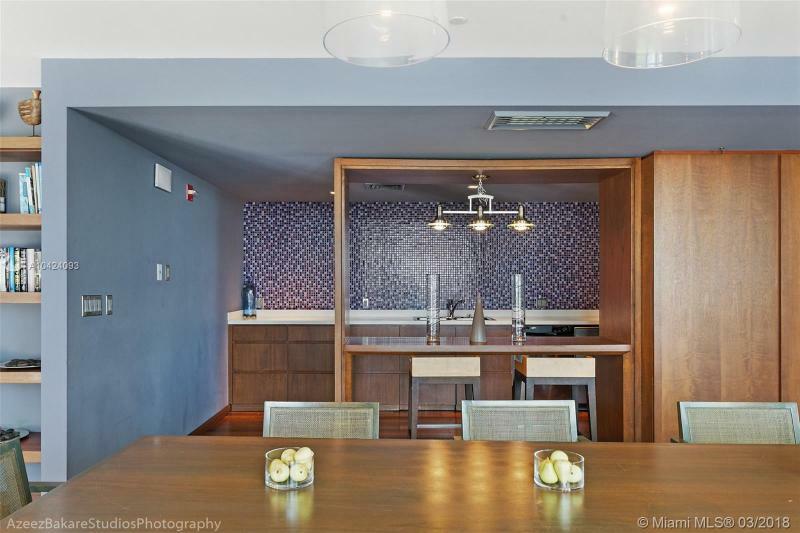 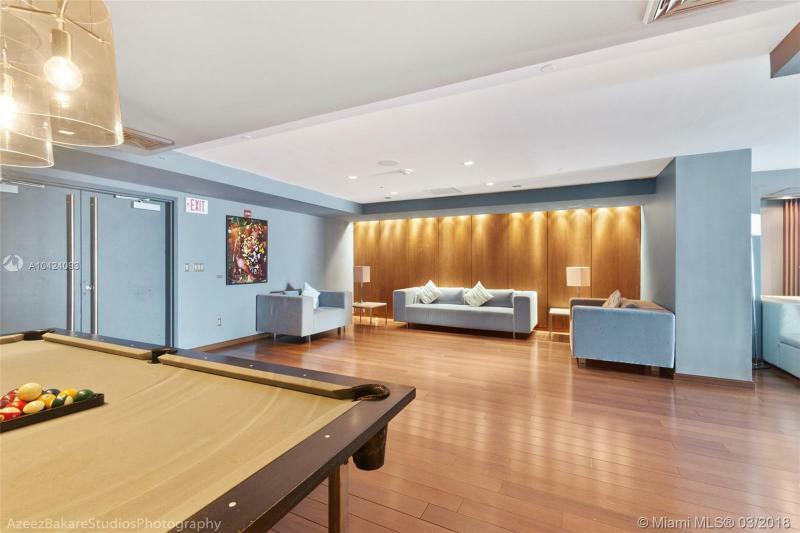 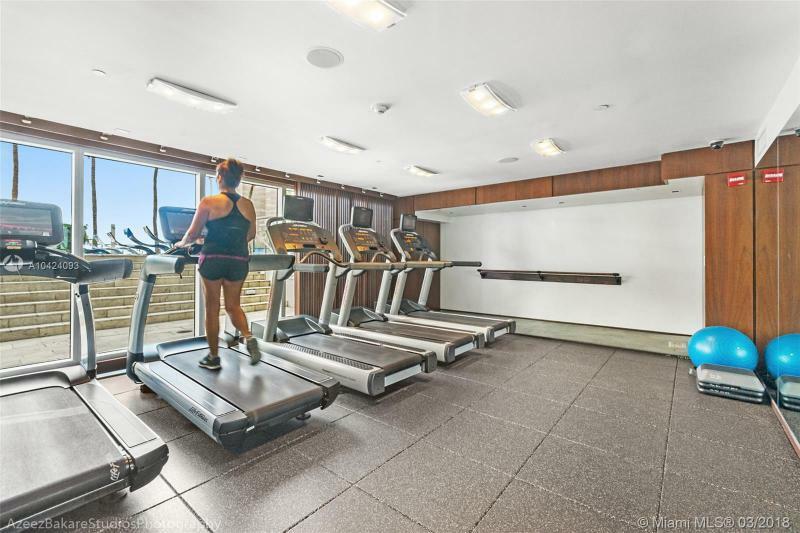 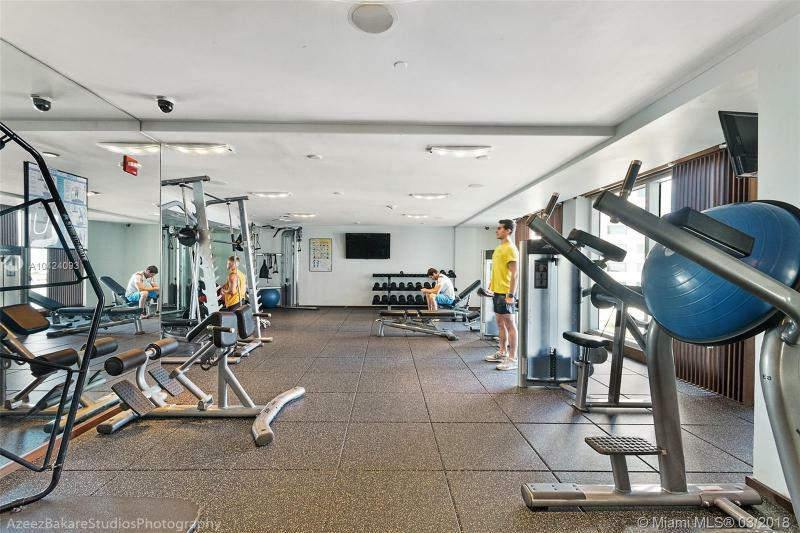 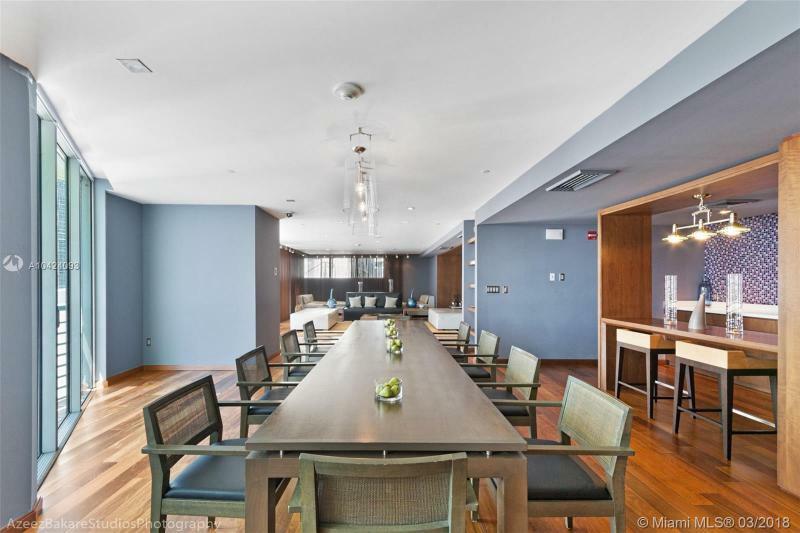 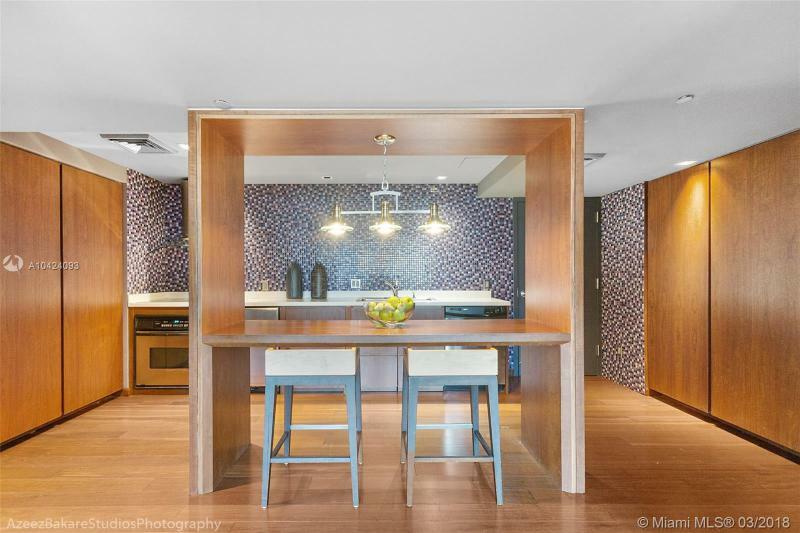 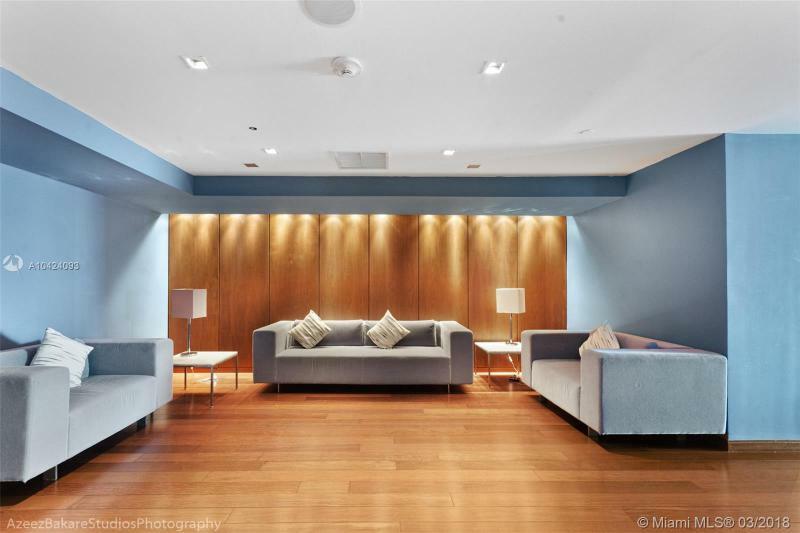 Its own riverfront café, a fitness center and a full-service business center complement full concierge, housecleaning, valet and security services. 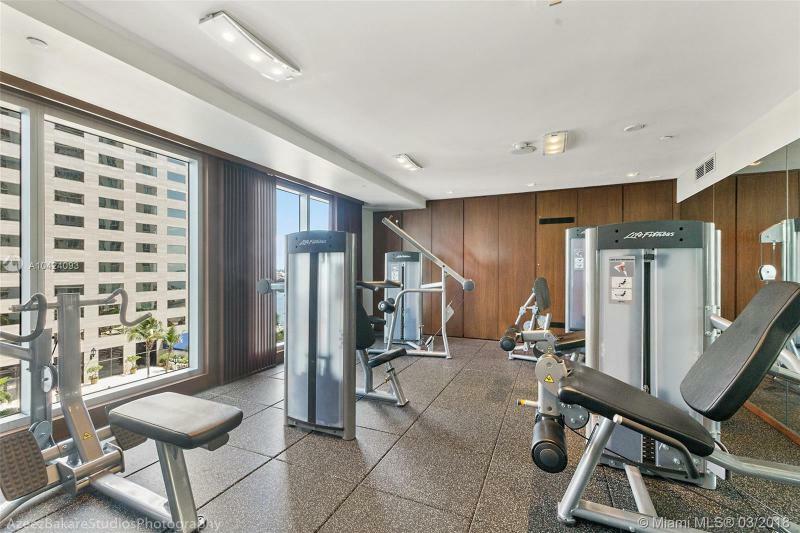 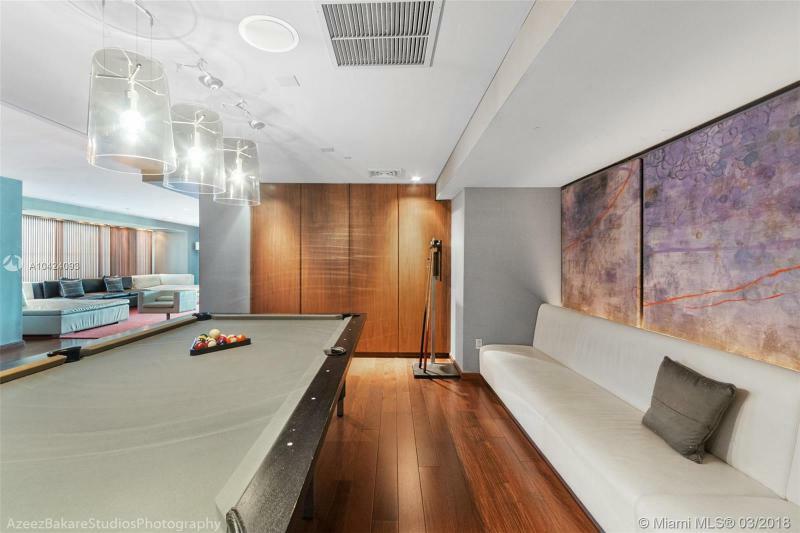 The 44- and 45-story towers offer studio, 1-, 2-, and 3-bedroom living spaces that feature the latest in design excellence and amenities. 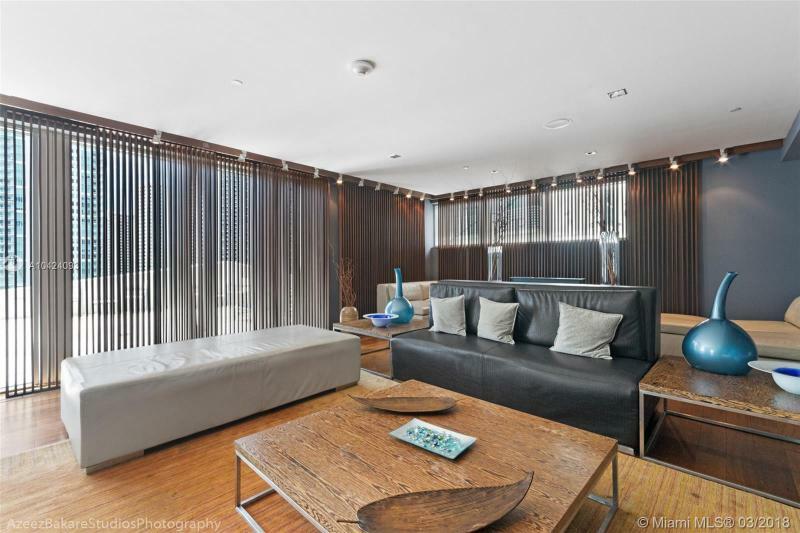 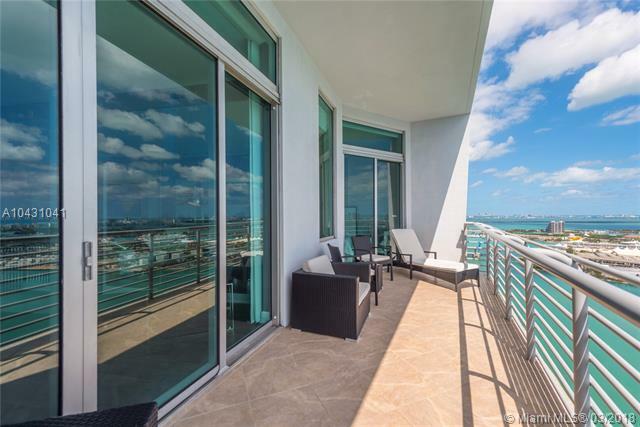 Private balconies offer stunning views. 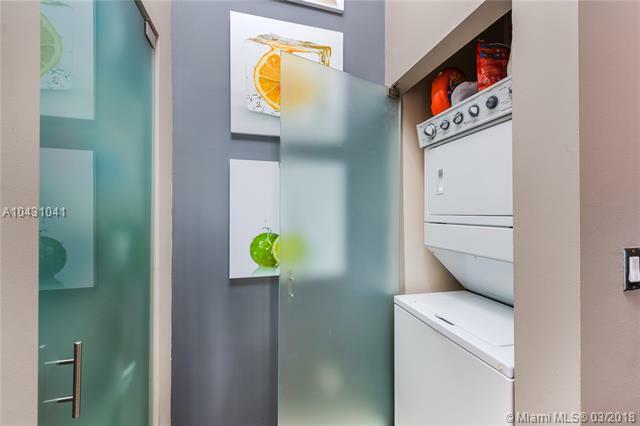 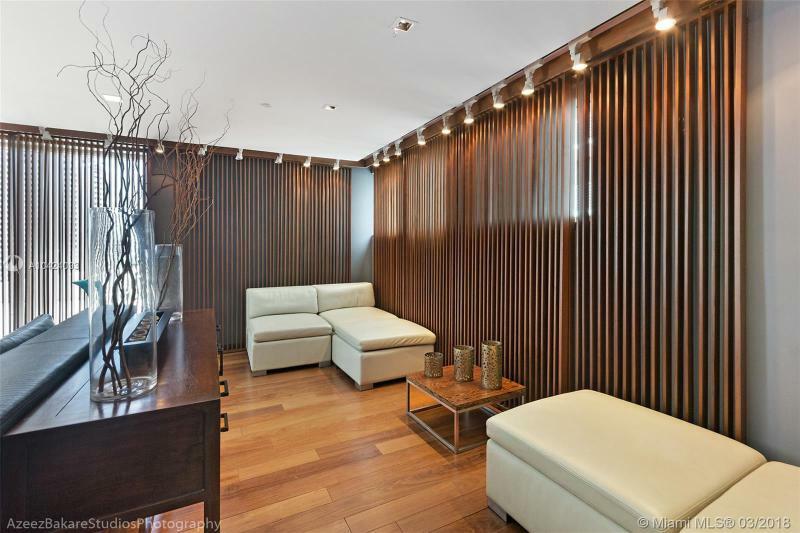 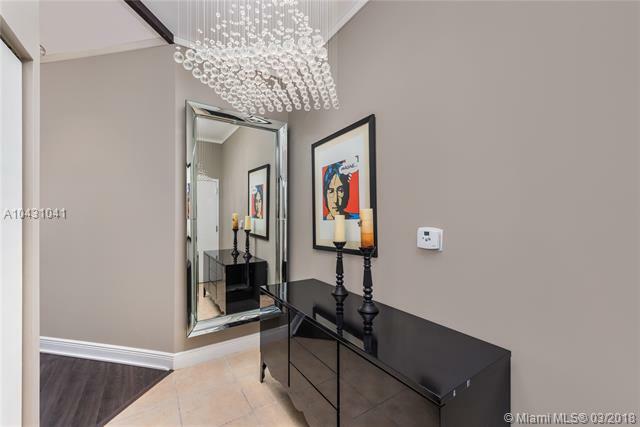 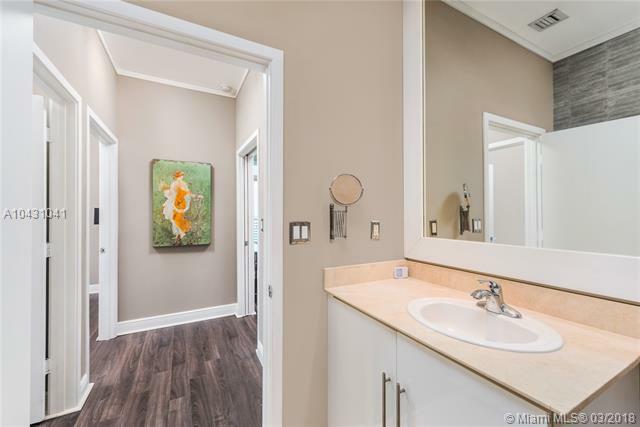 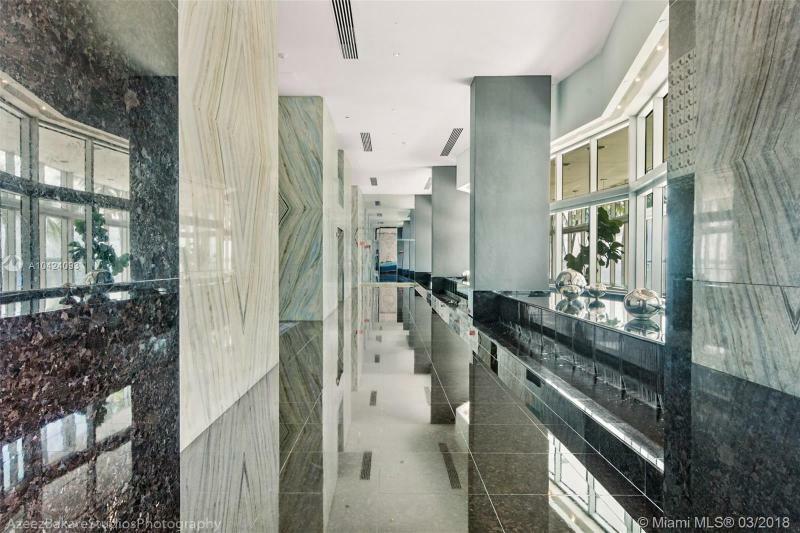 Interiors spaces are appointed with imported cabinetry and tiles and top-of-the-line fixtures. 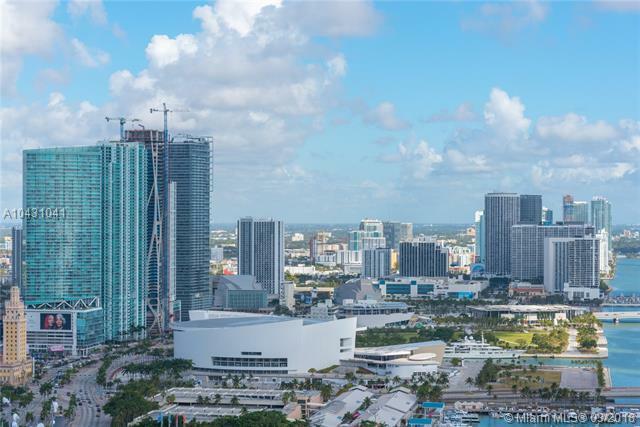 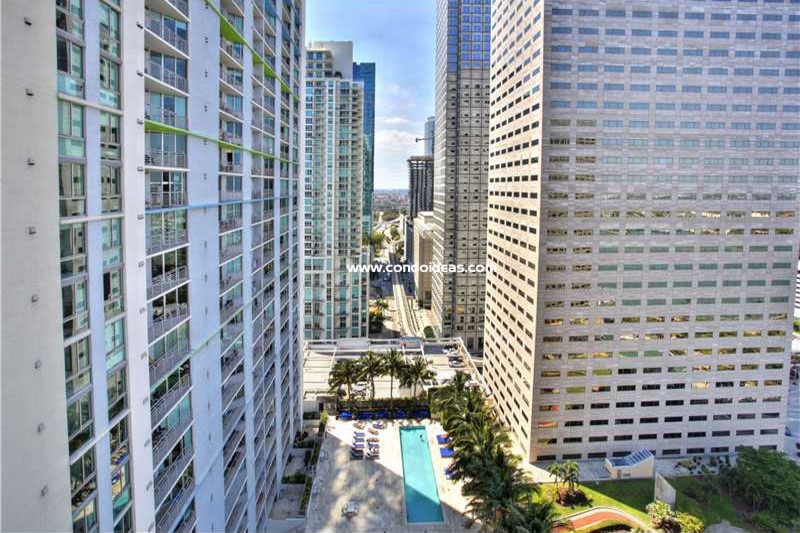 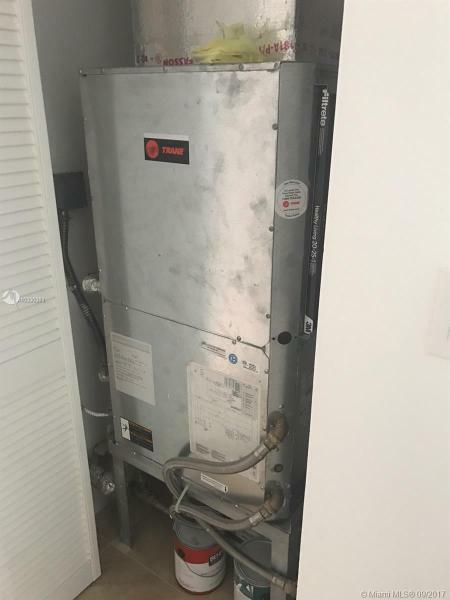 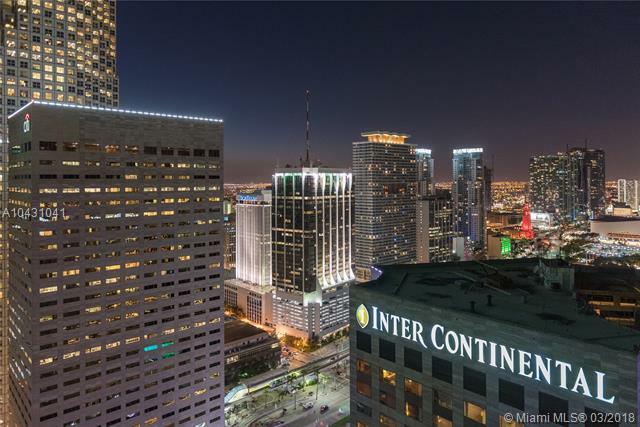 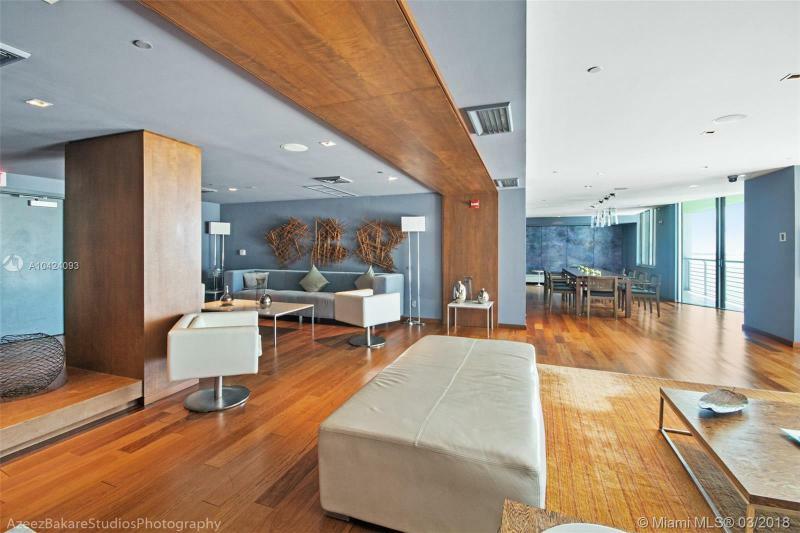 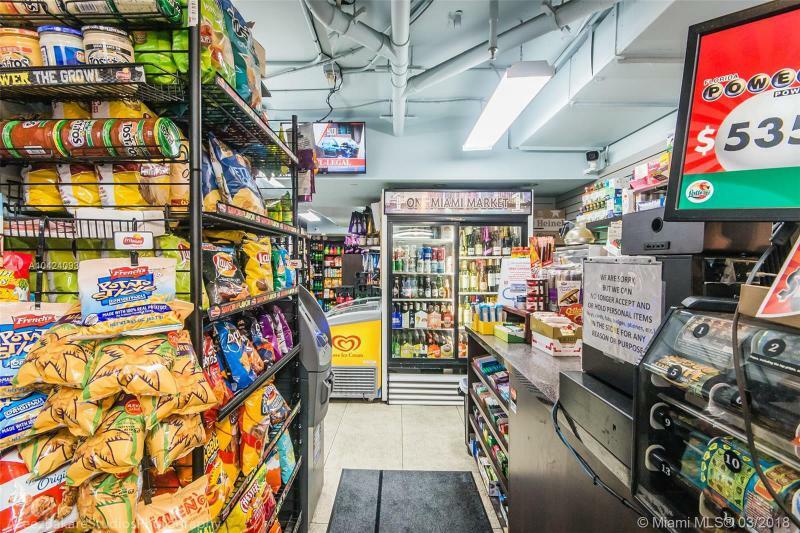 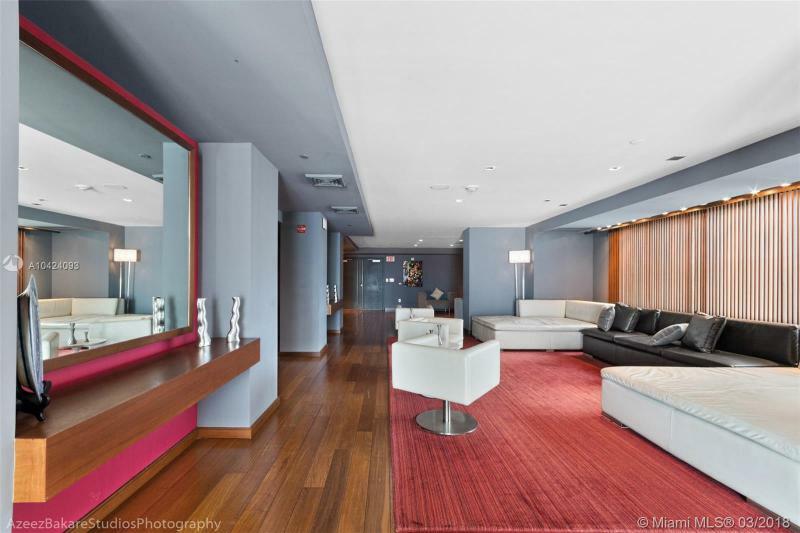 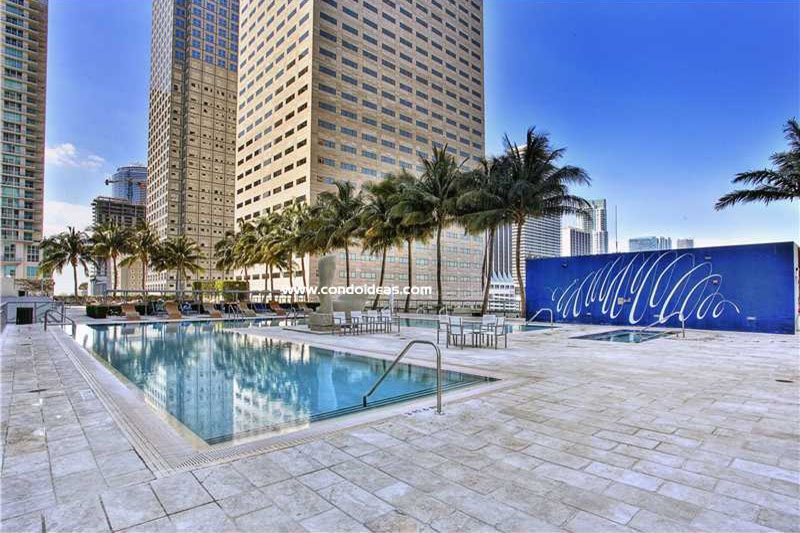 A Smart Building, One Miami is also designed with energy efficient air and heating systems. 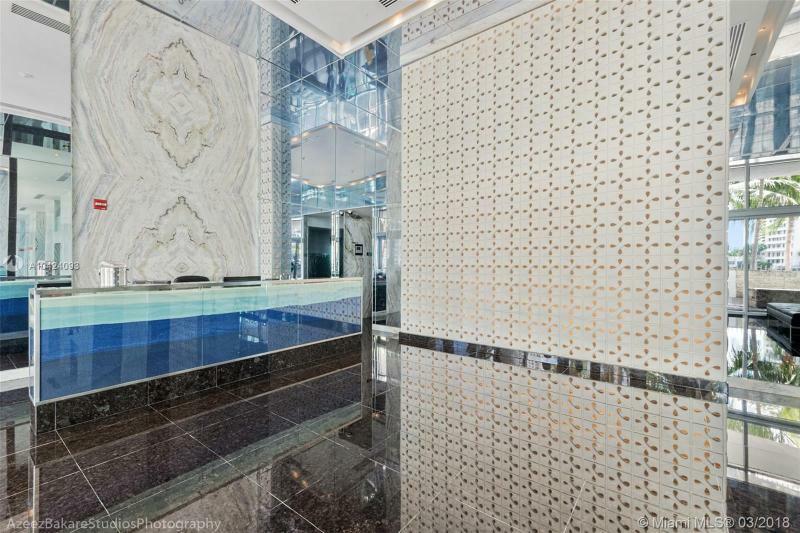 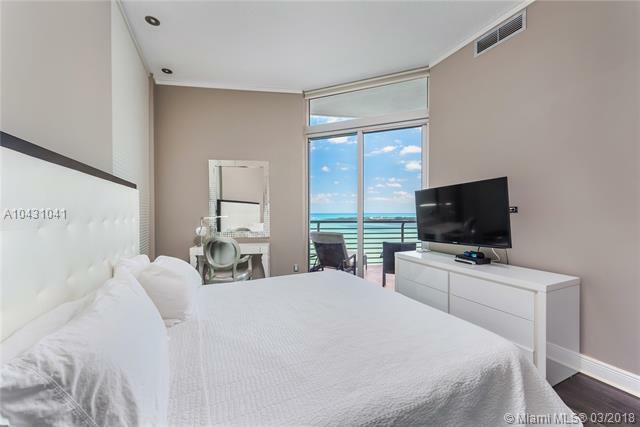 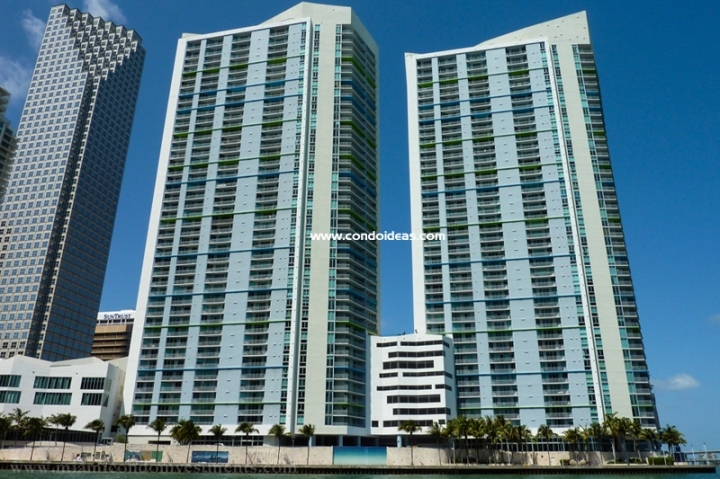 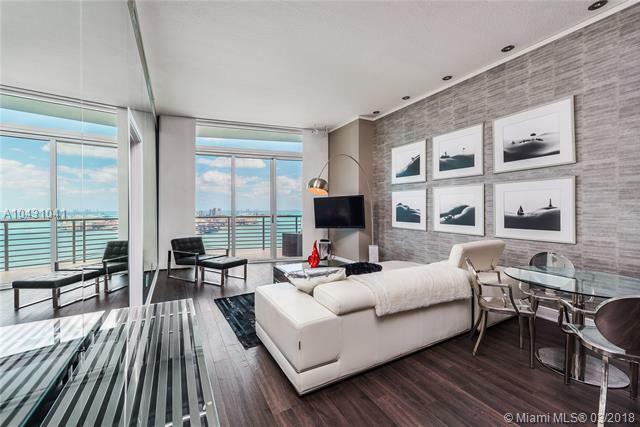 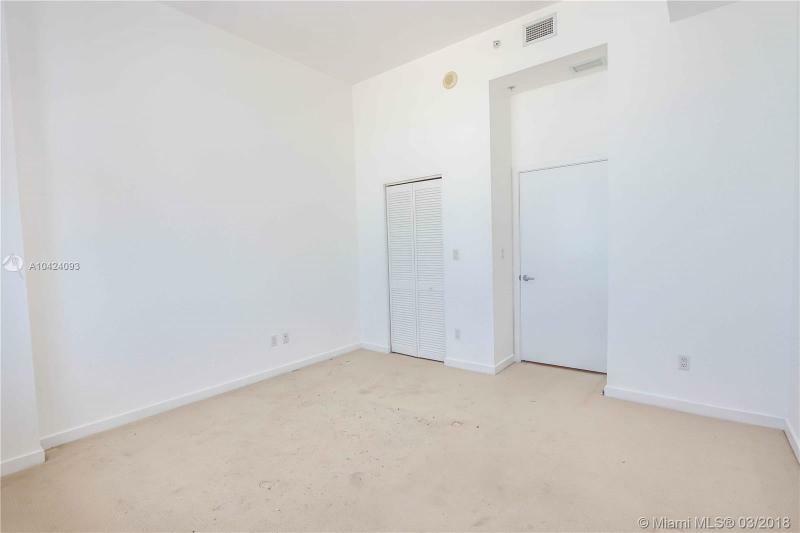 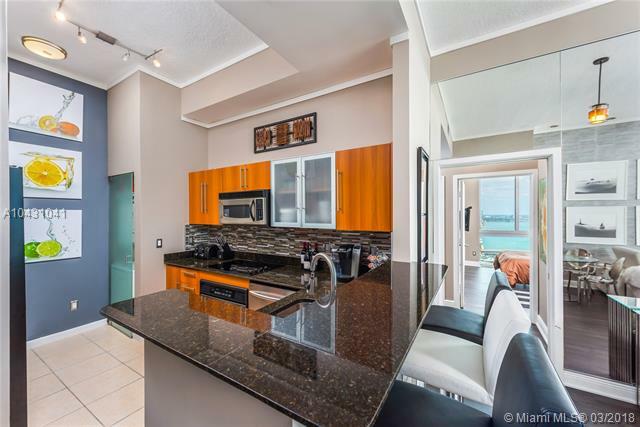 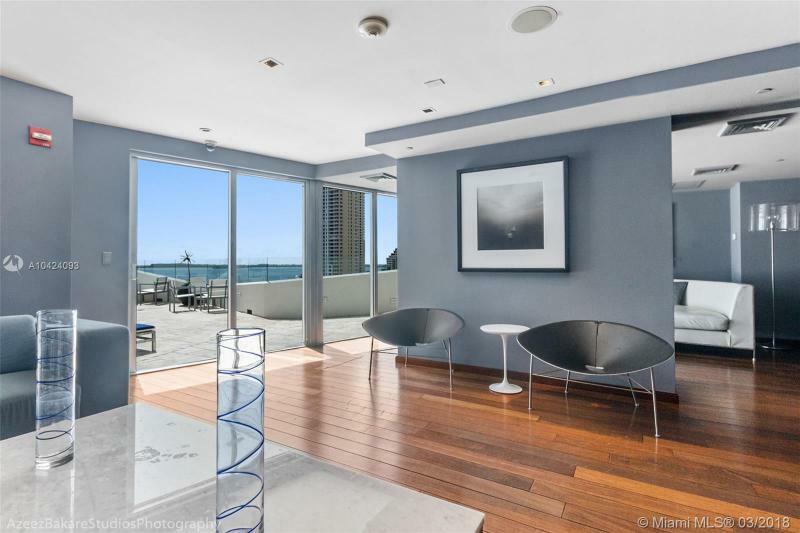 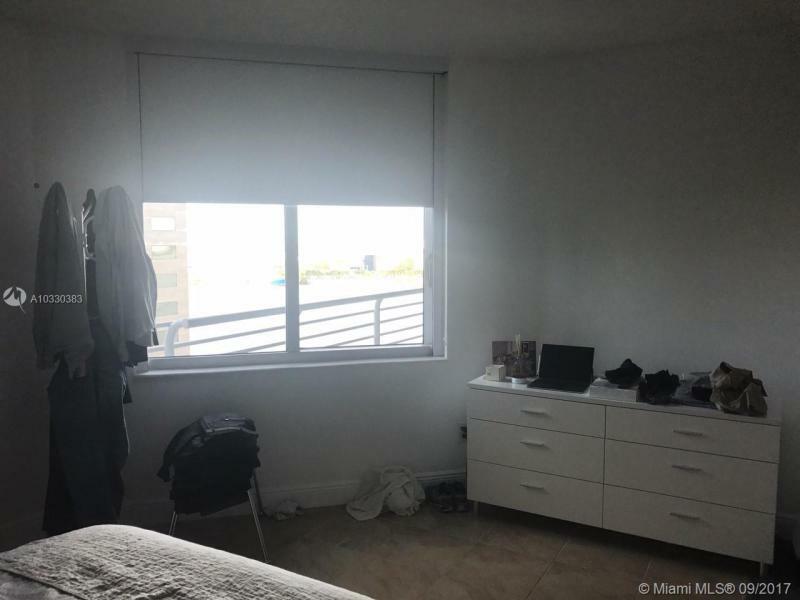 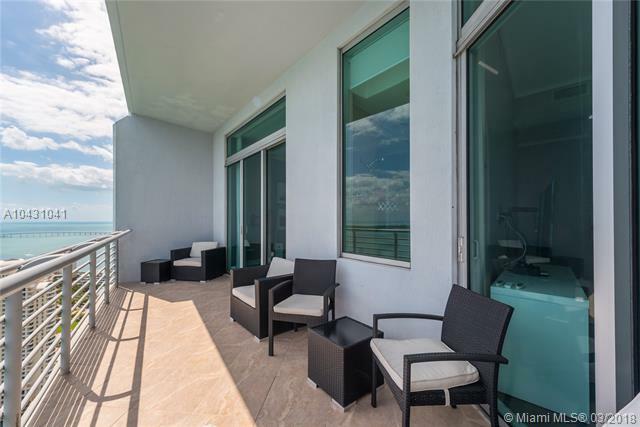 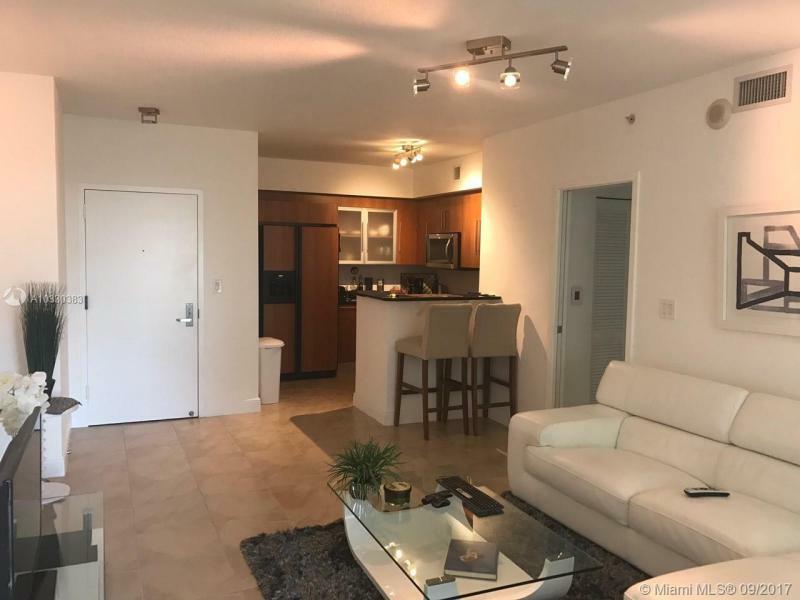 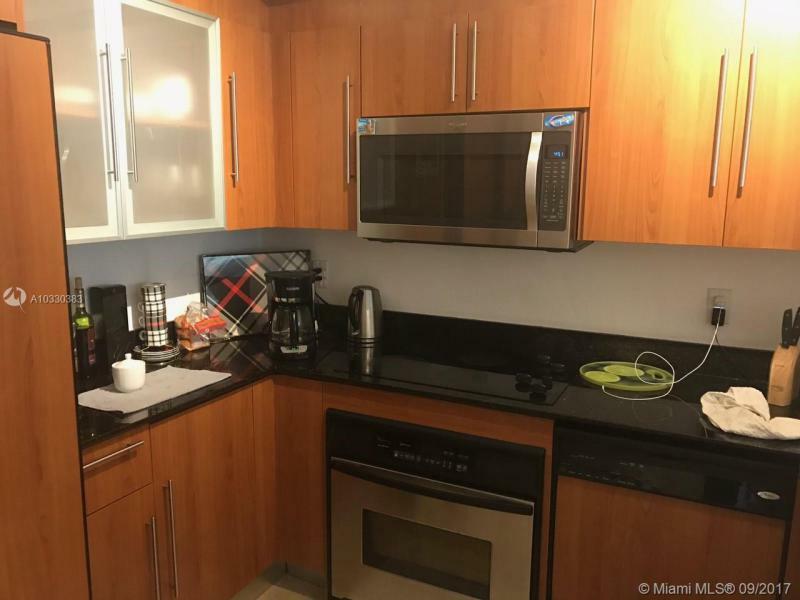 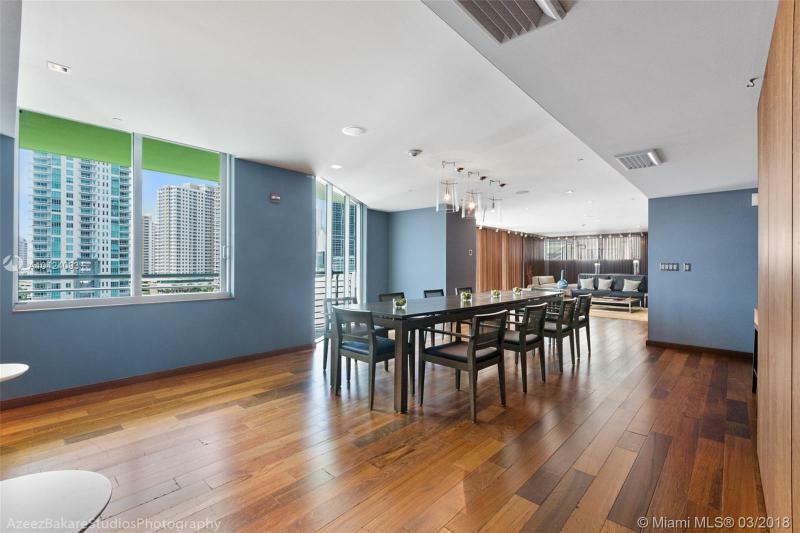 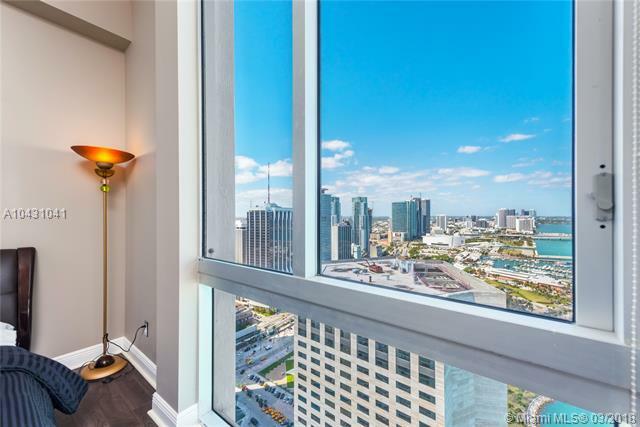 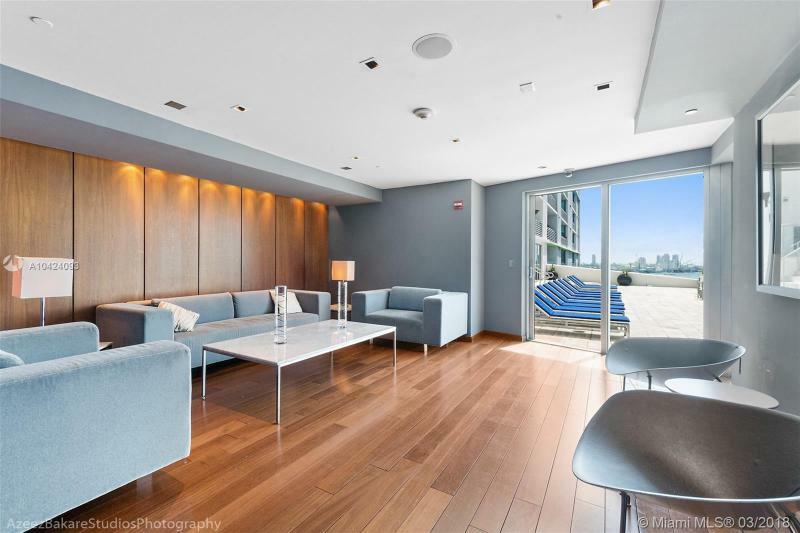 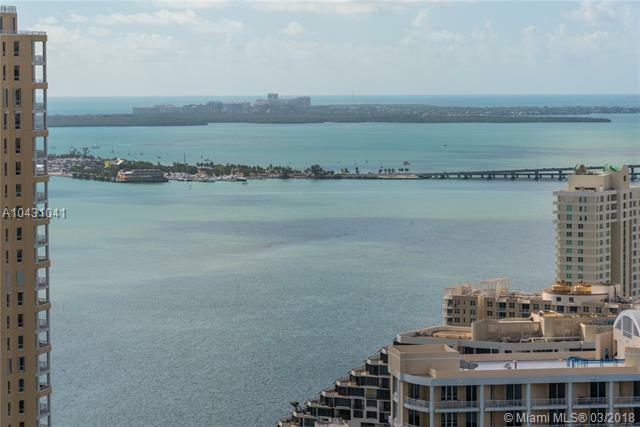 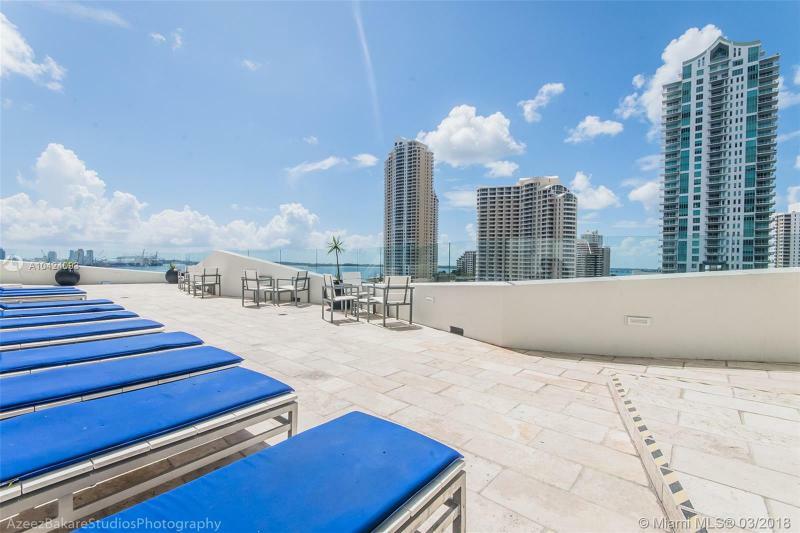 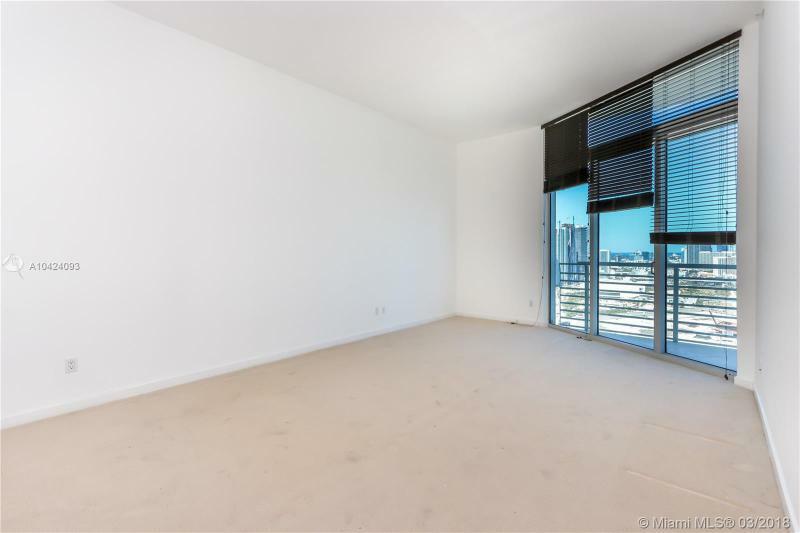 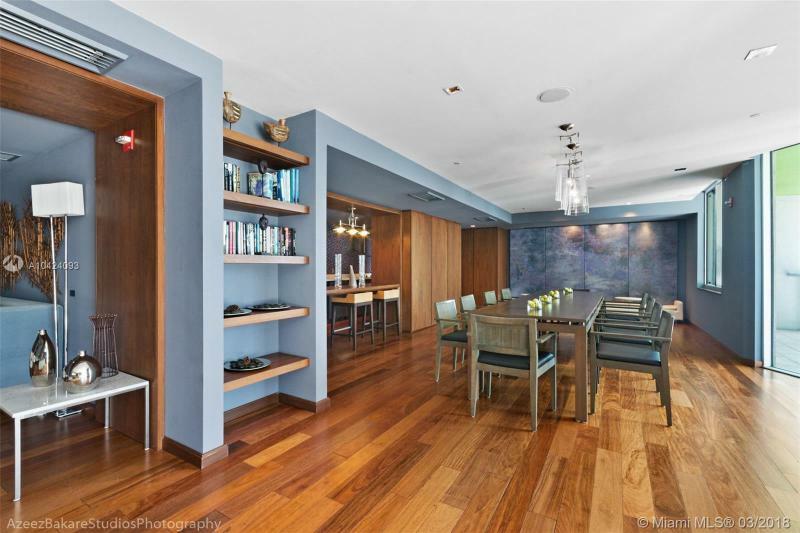 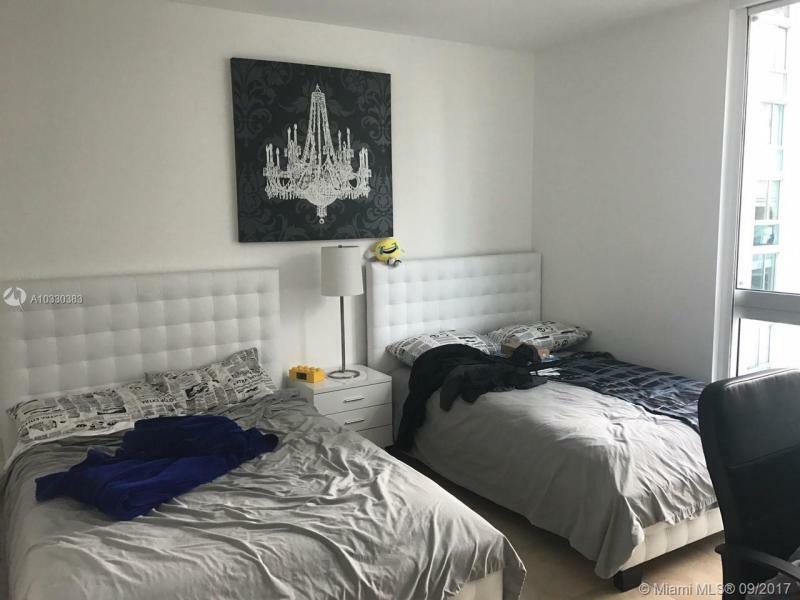 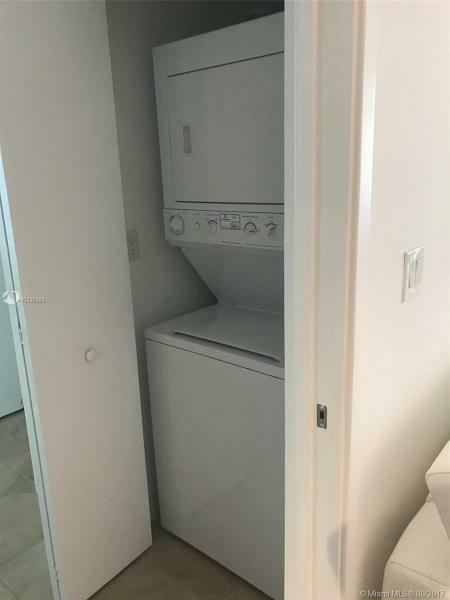 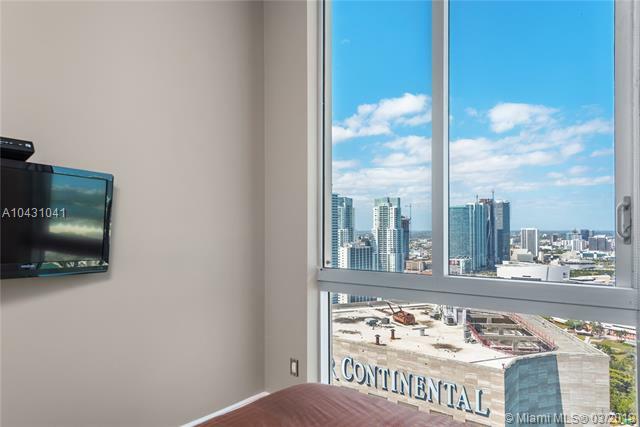 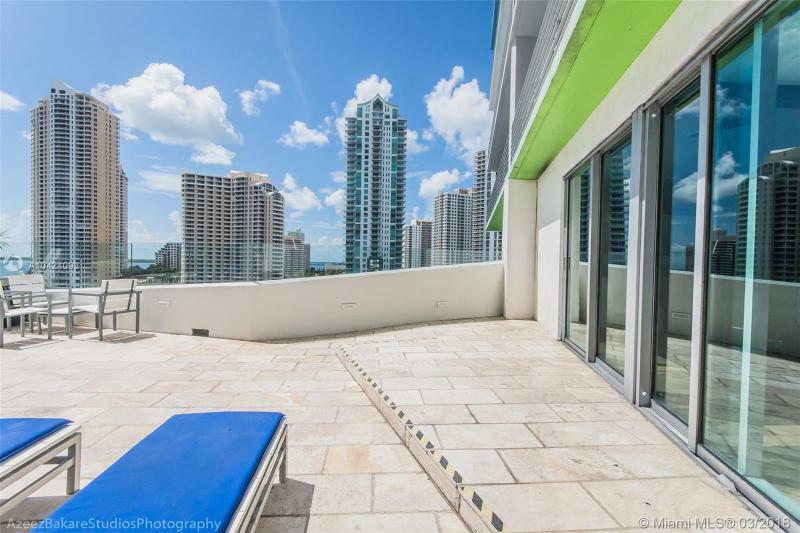 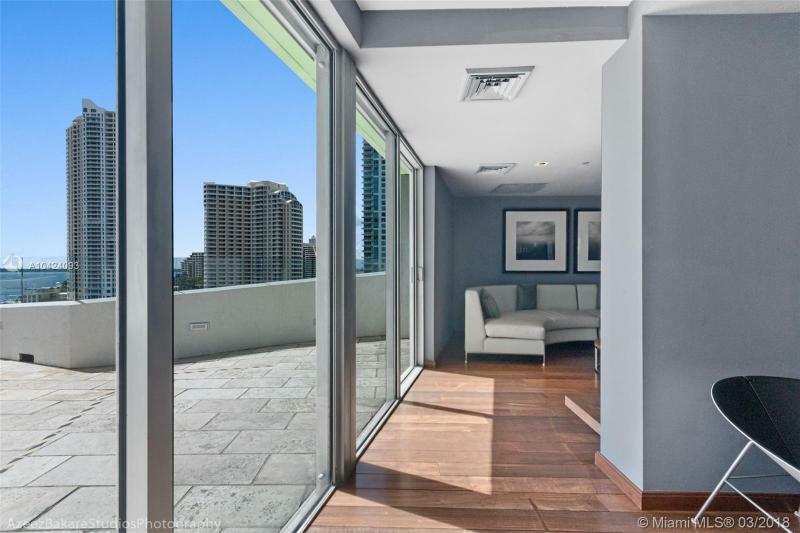 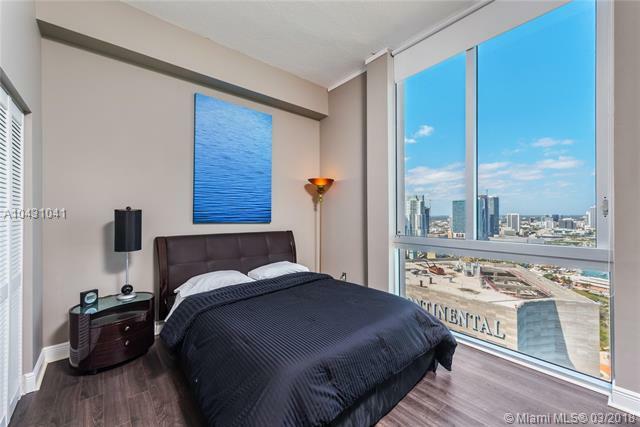 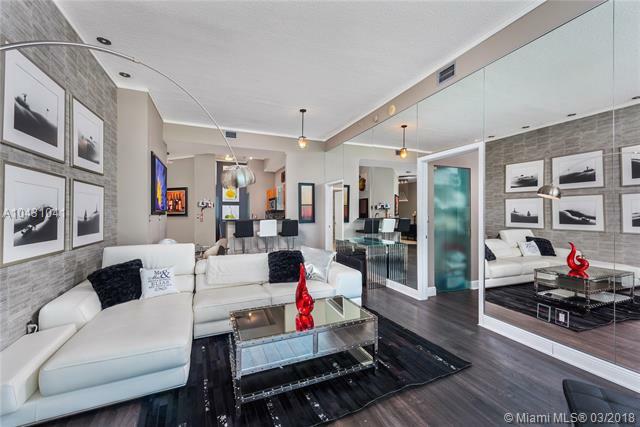 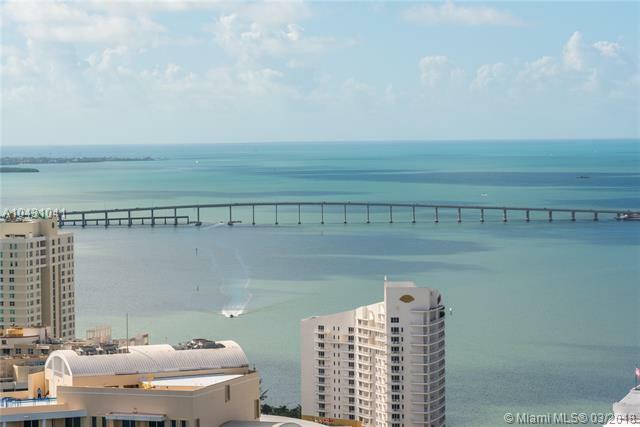 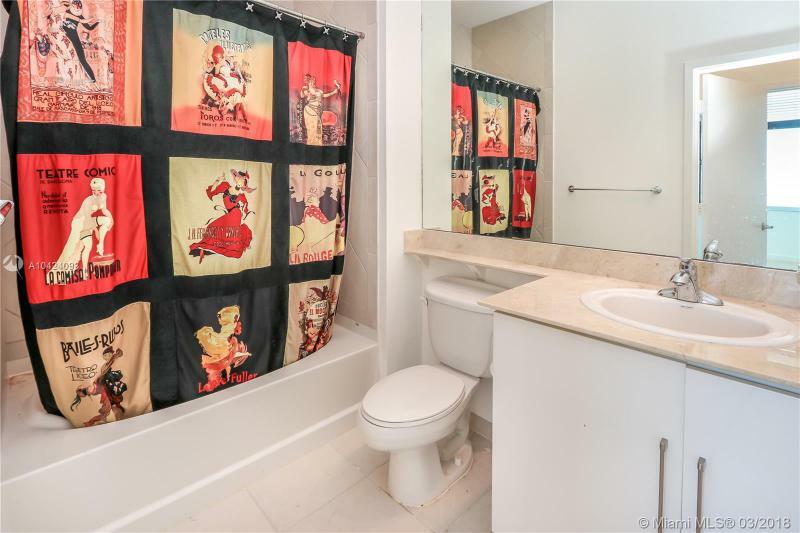 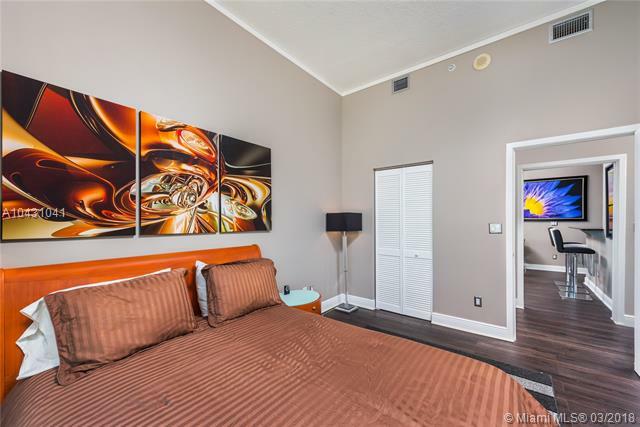 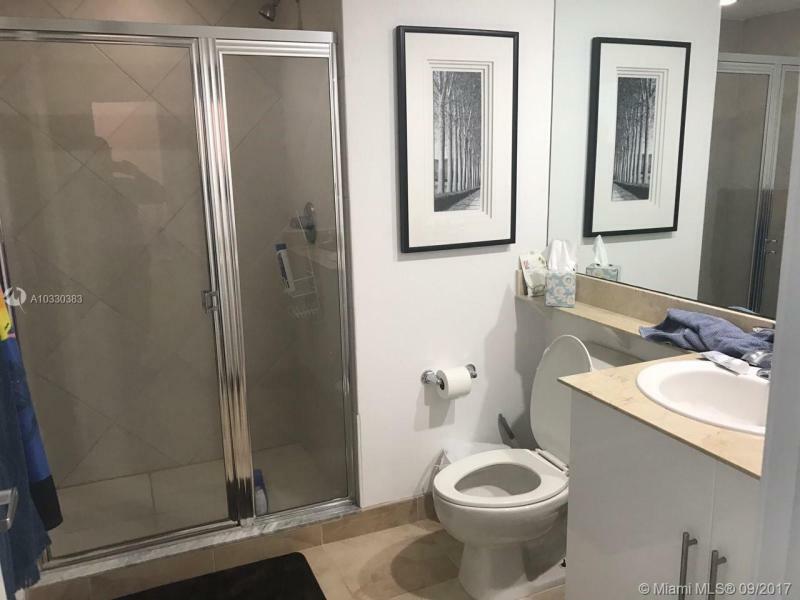 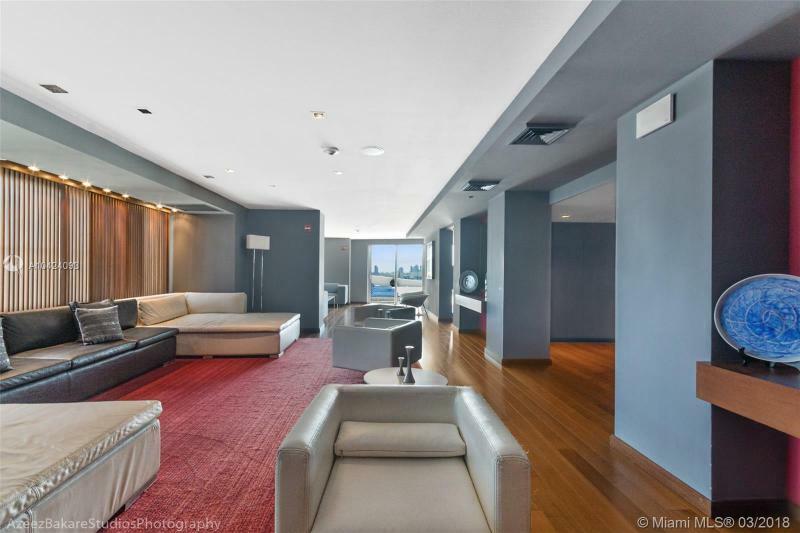 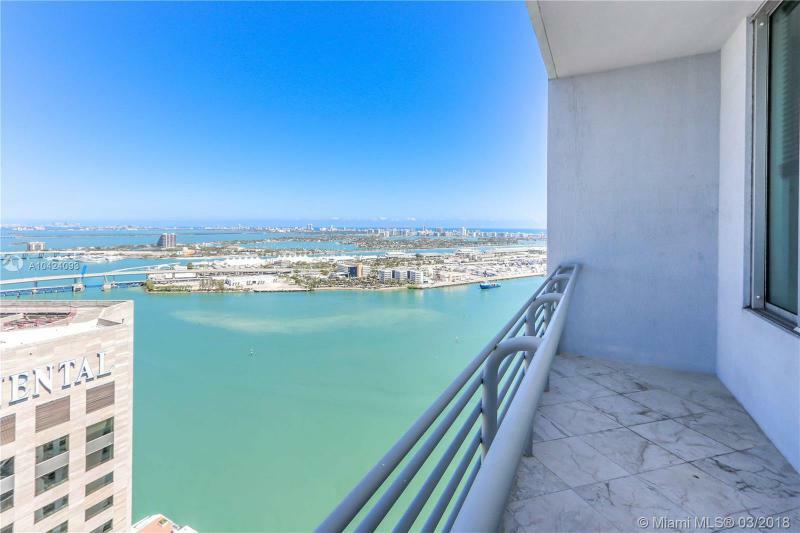 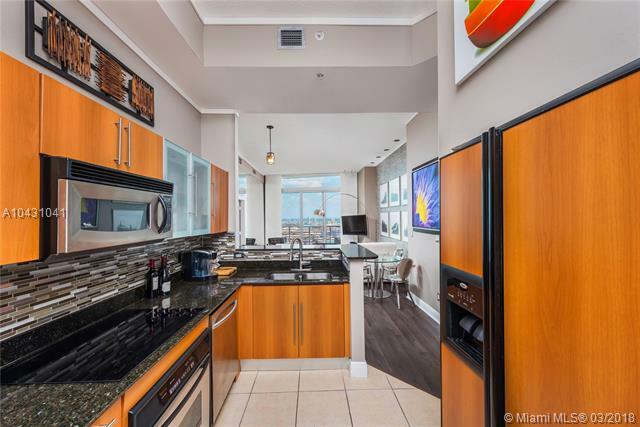 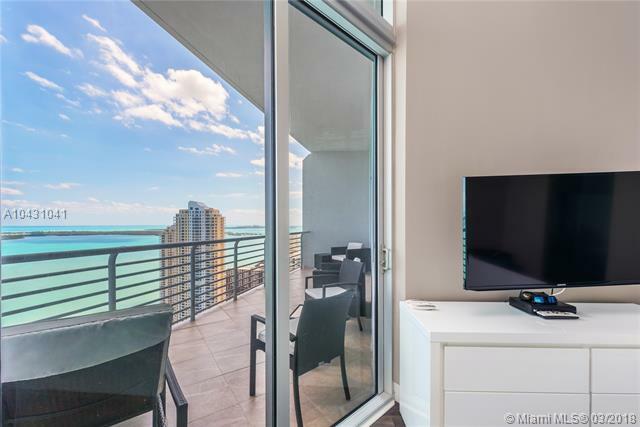 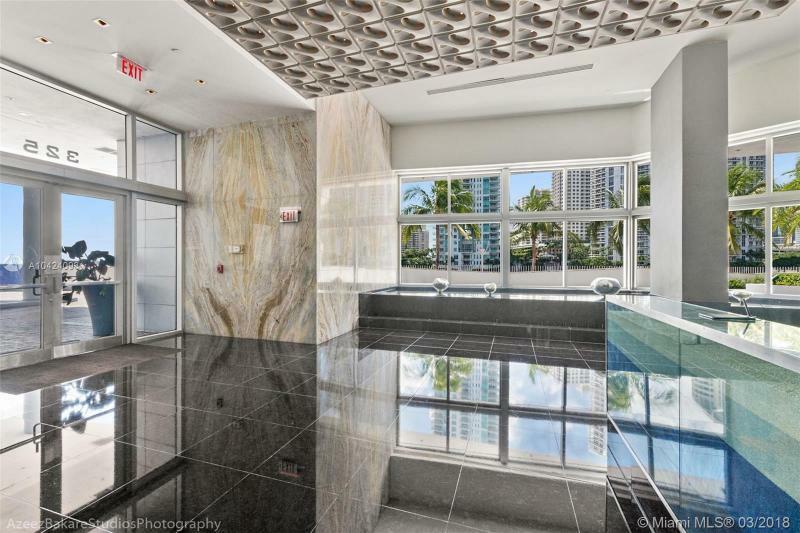 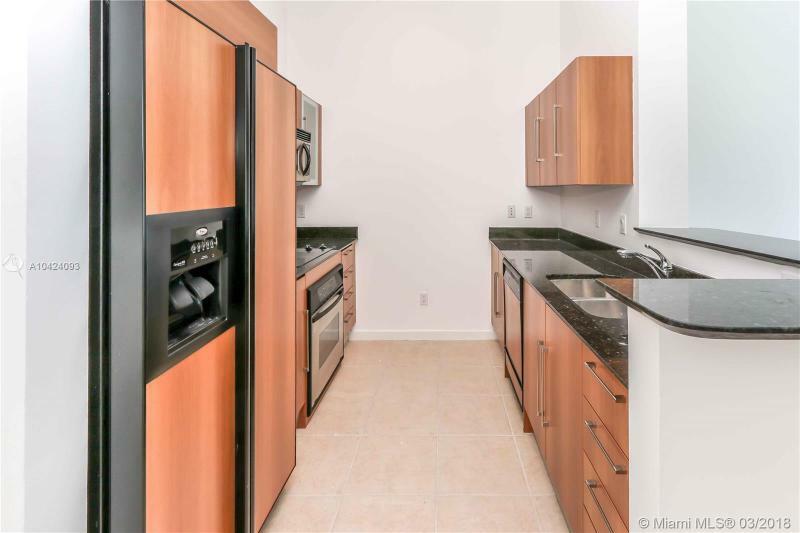 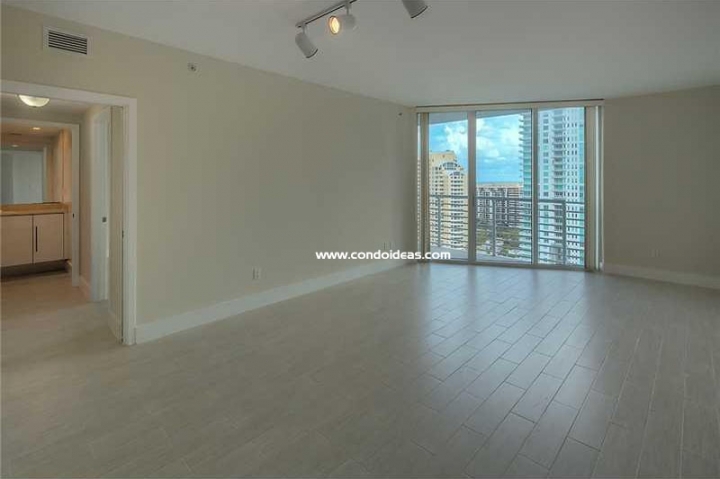 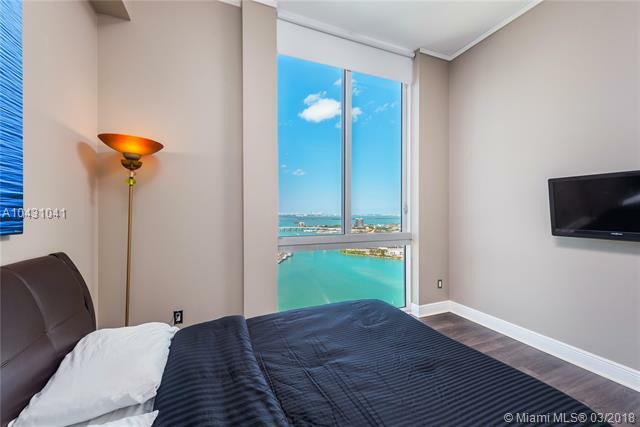 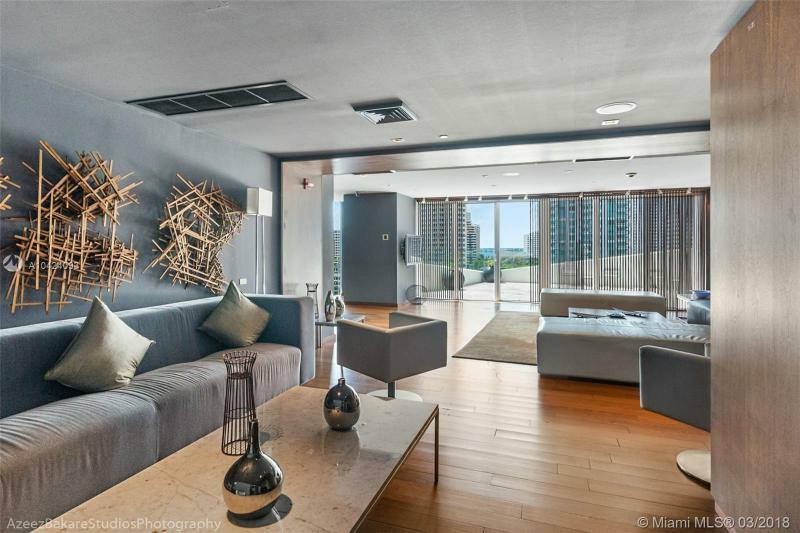 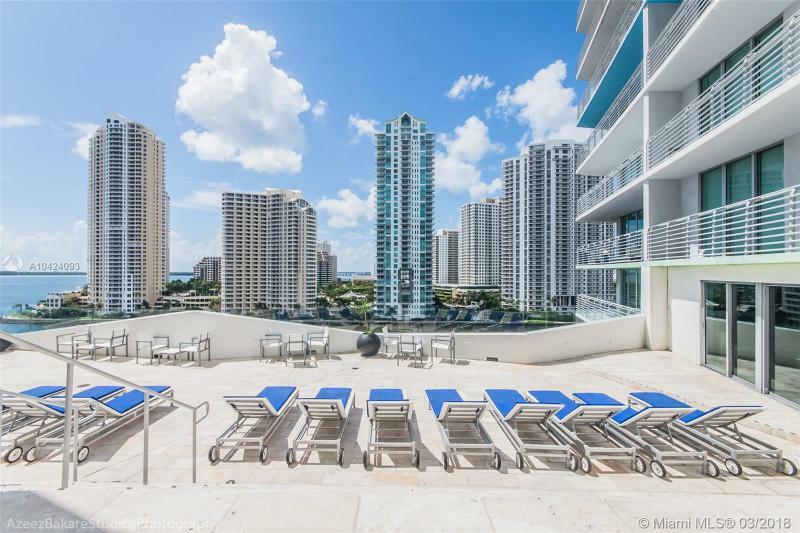 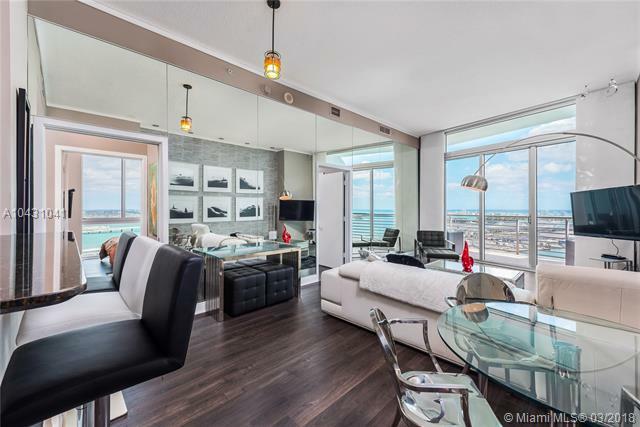 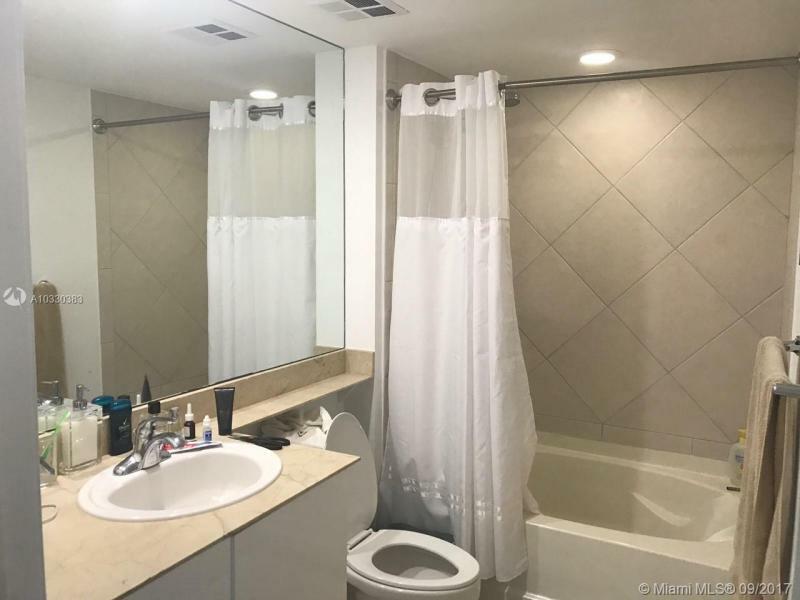 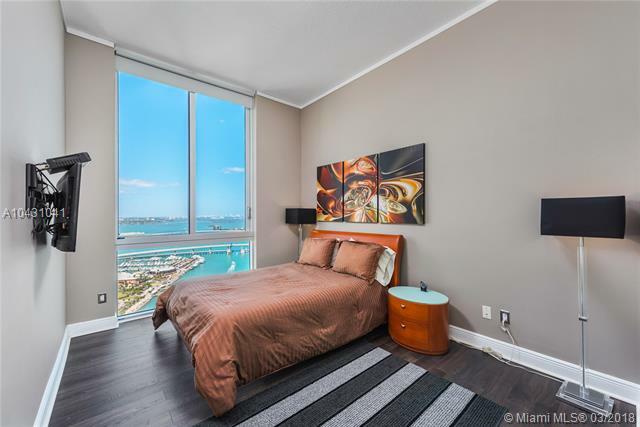 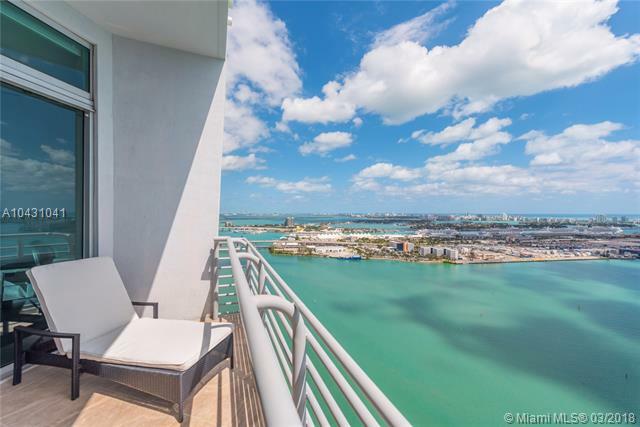 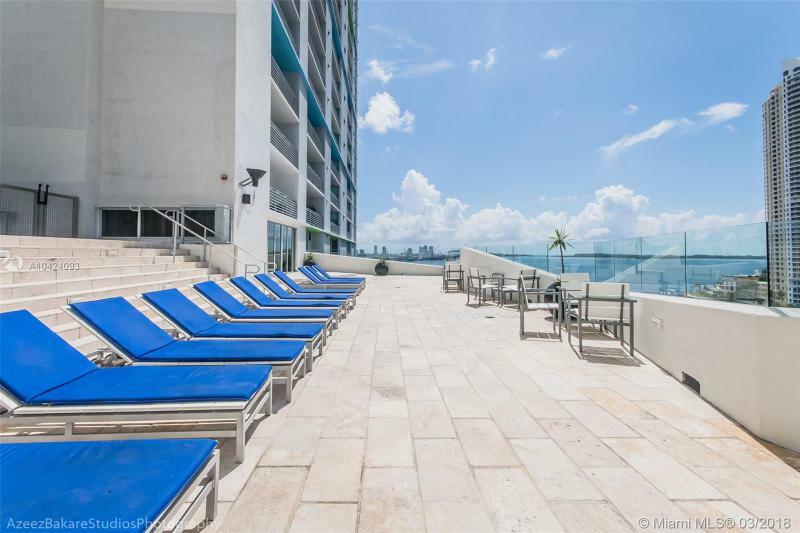 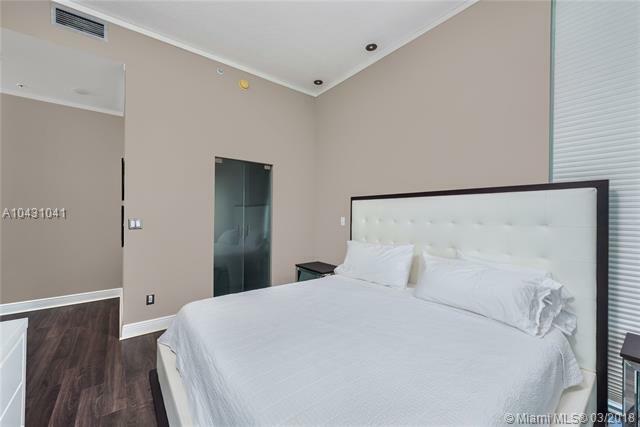 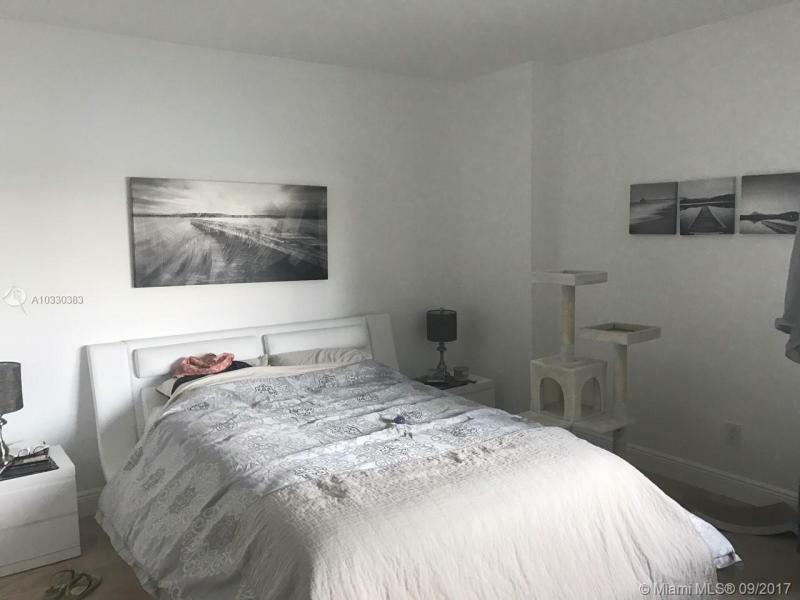 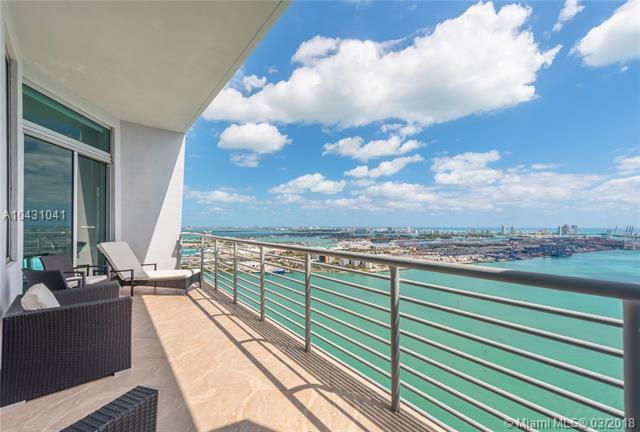 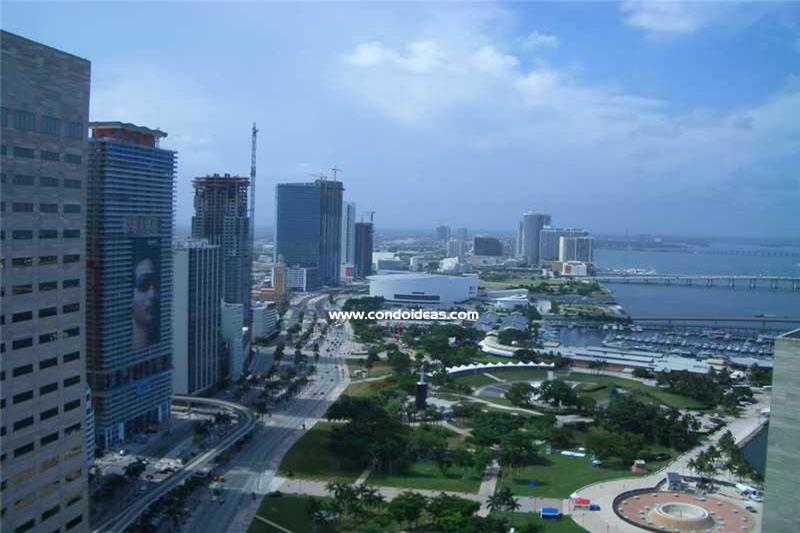 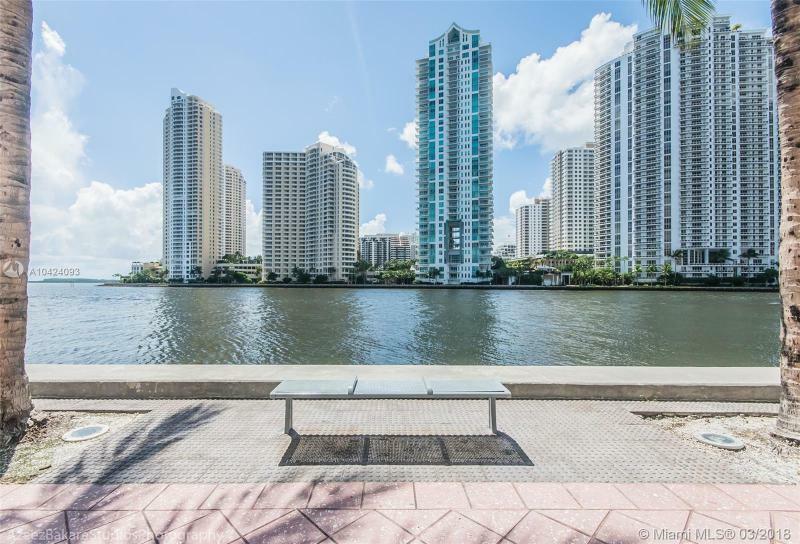 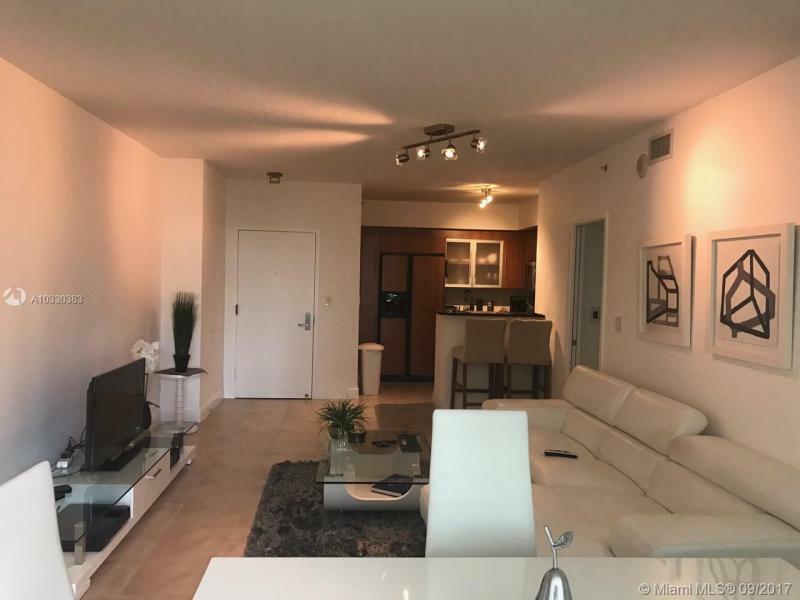 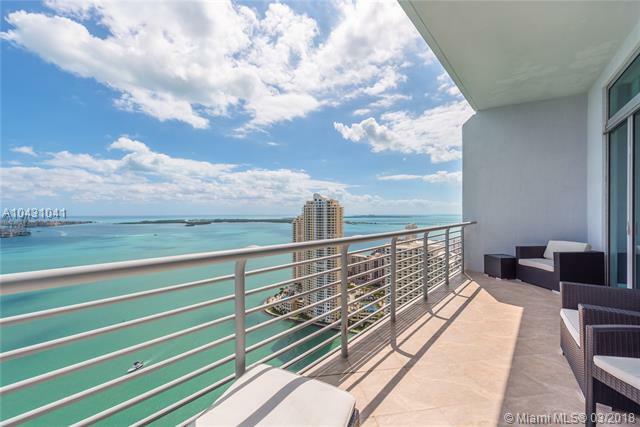 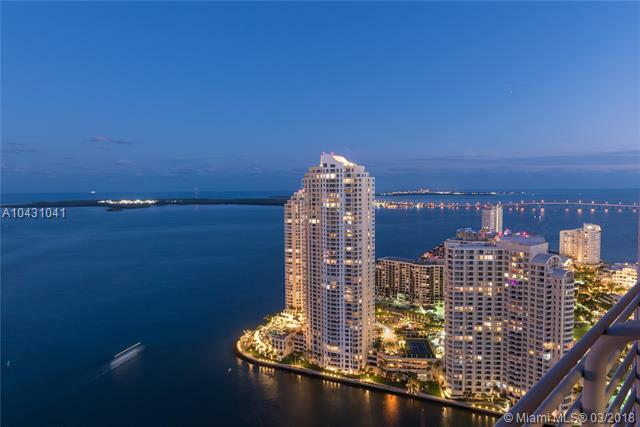 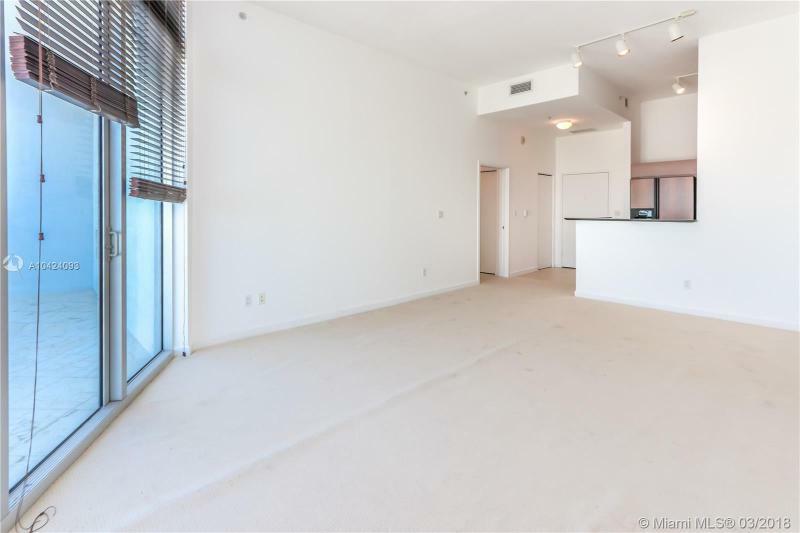 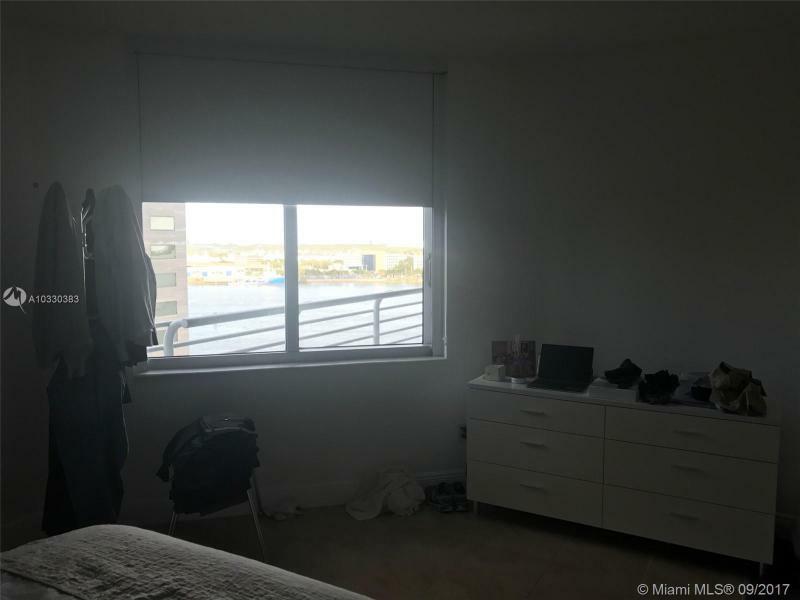 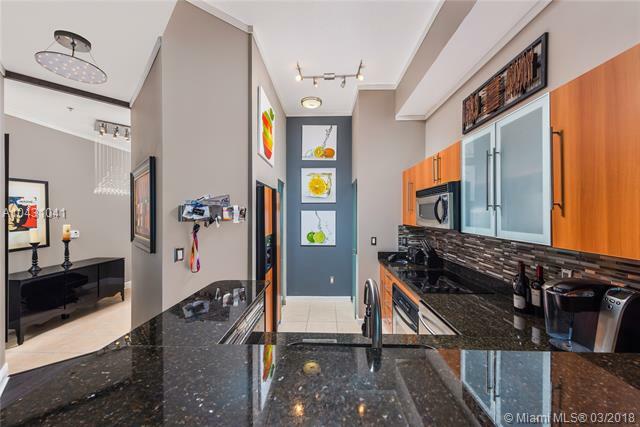 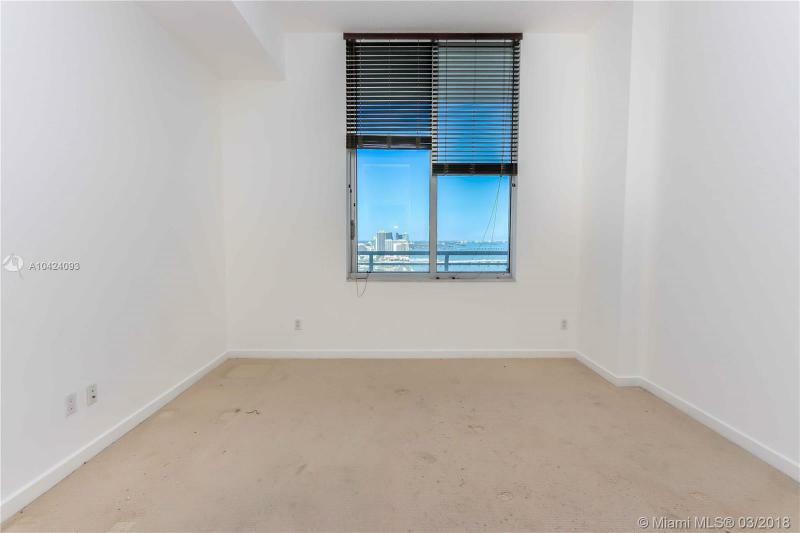 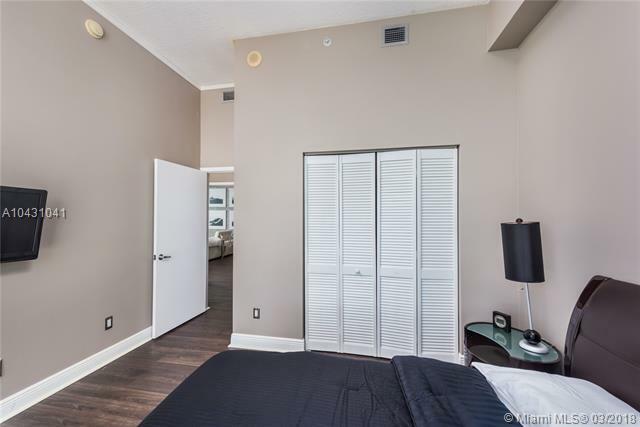 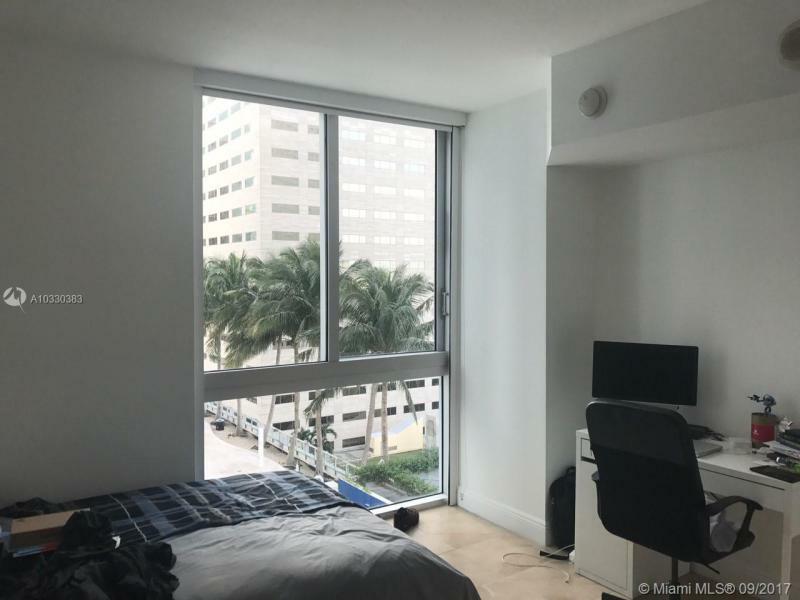 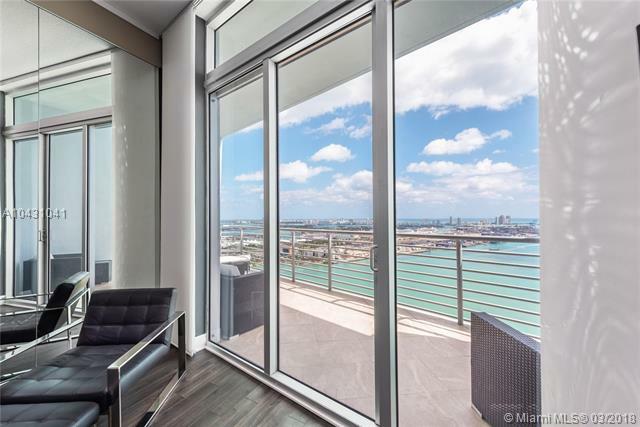 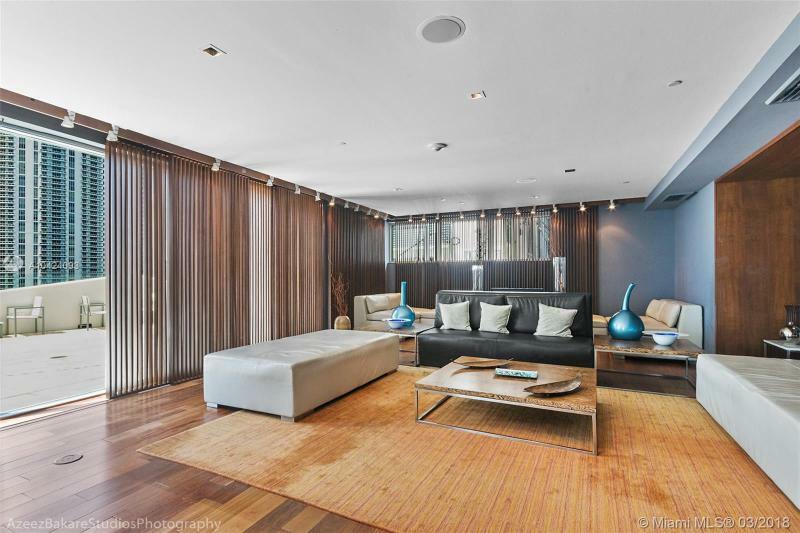 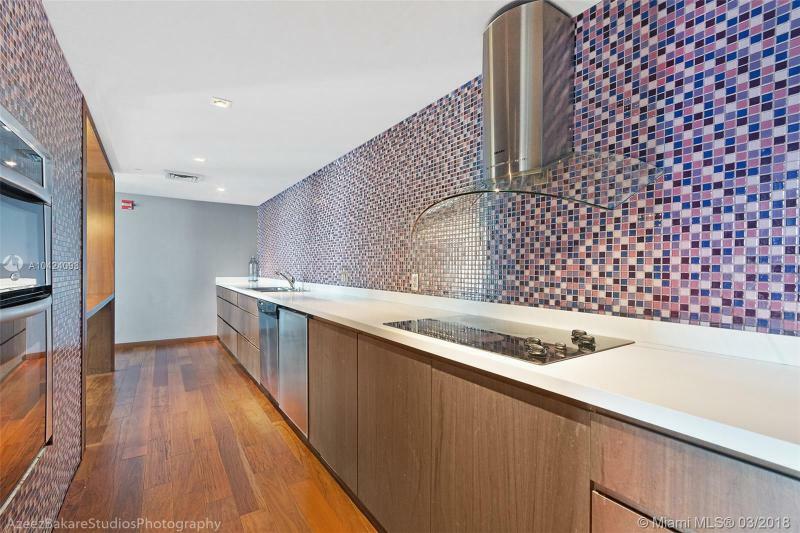 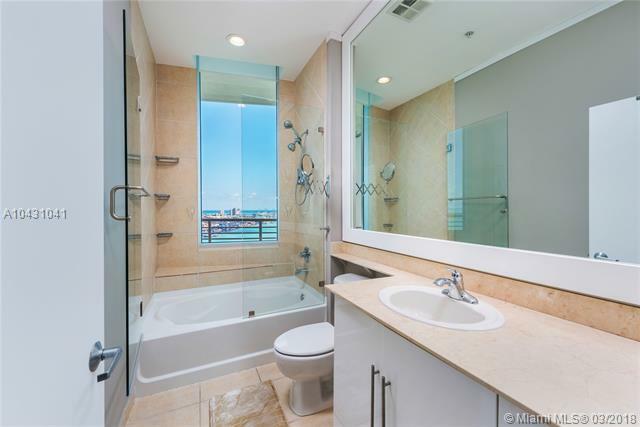 In the downtown neighborhood and on the Miami river, you should also check out the Opera Tower condo and directly on Biscayne bay also see the New Wave condo. 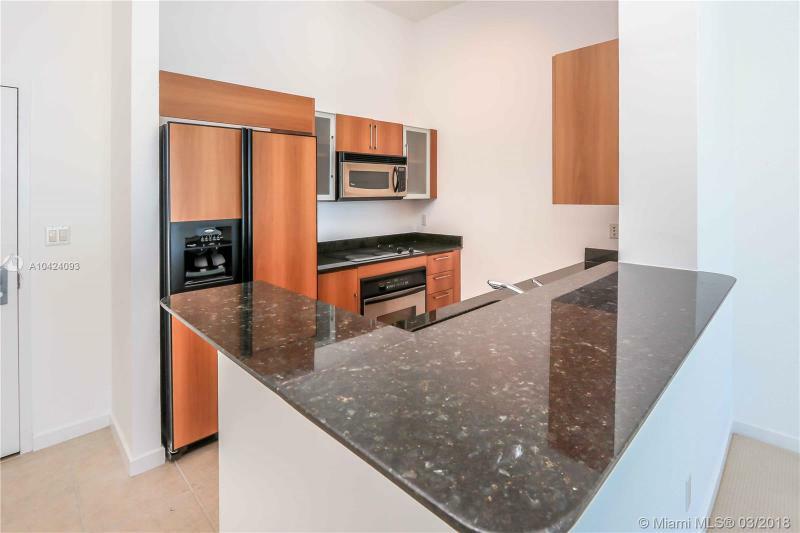 Elegant imported granite for kitchen countertops.